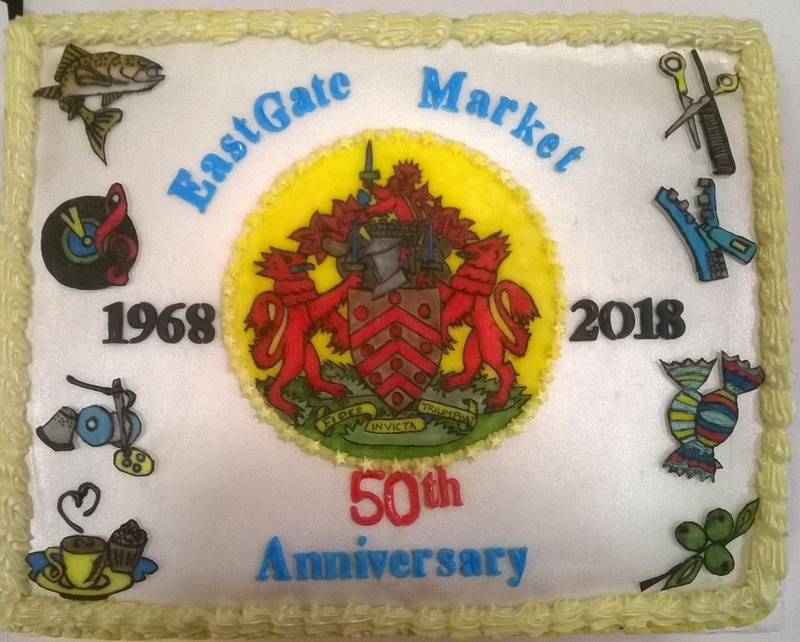 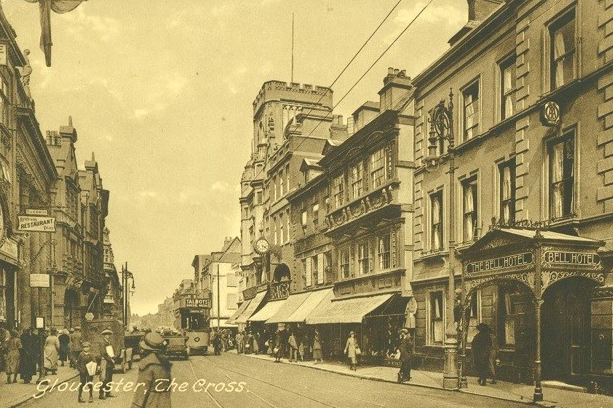 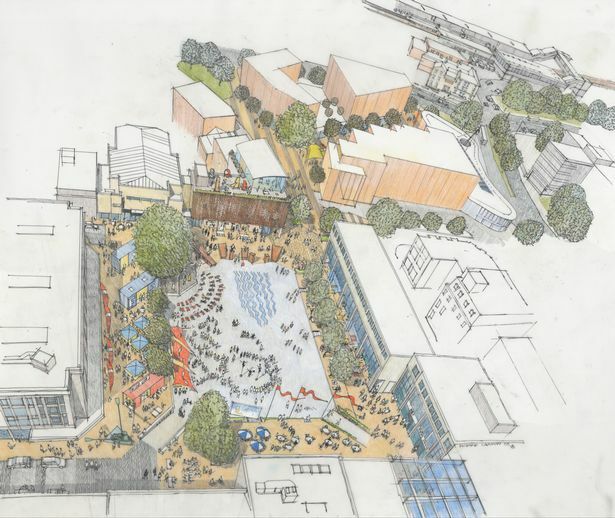 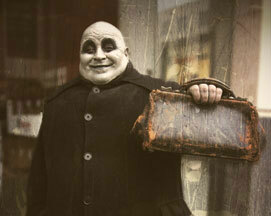 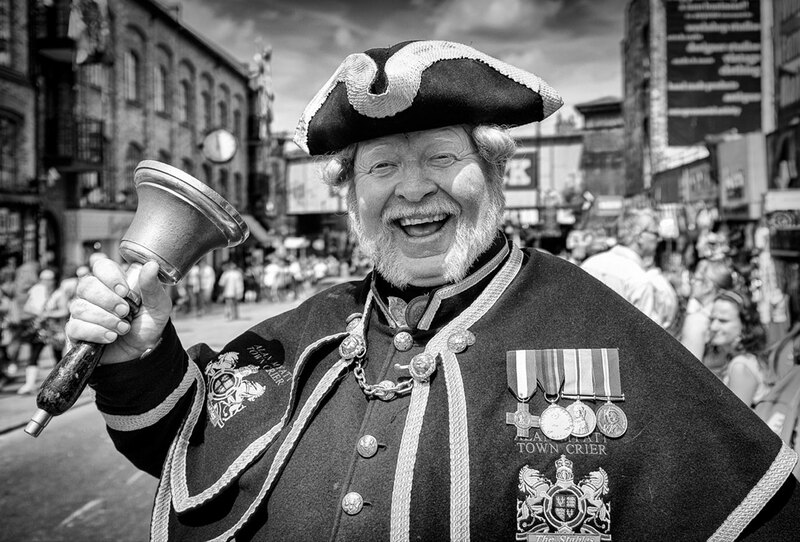 Alan Myatt – Returning to the newly named Camden Market! 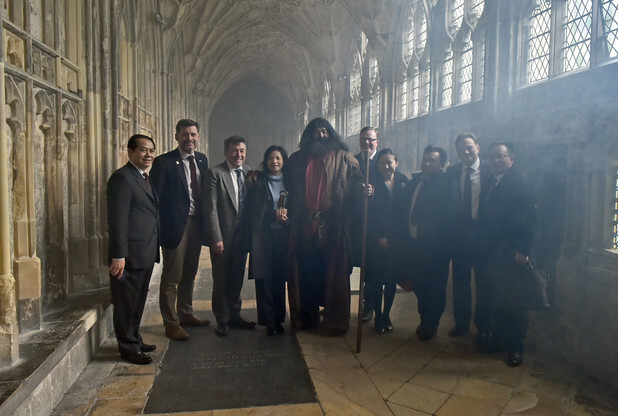 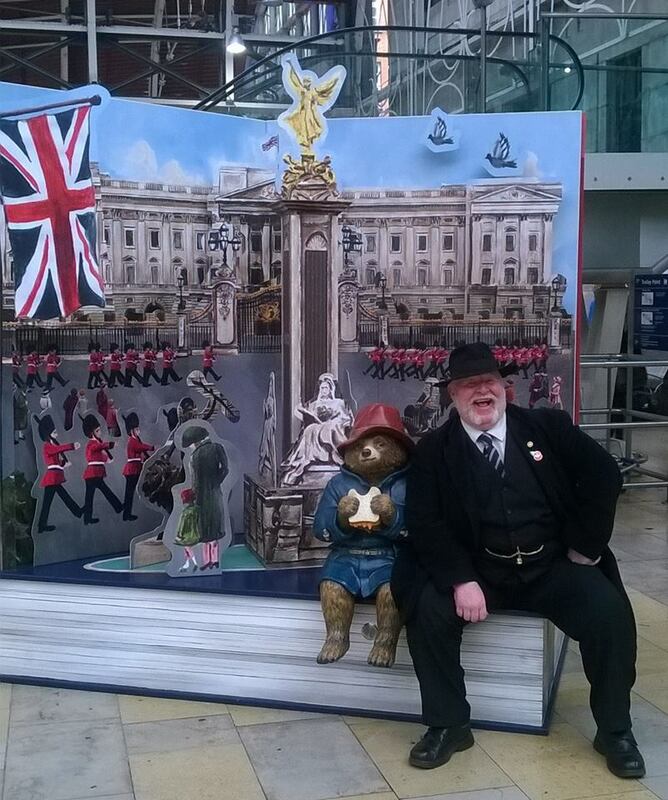 What with this, that and the other, I’ve been a busy old bee and haven’t told you lovely lot much about my recent jaunts to London. 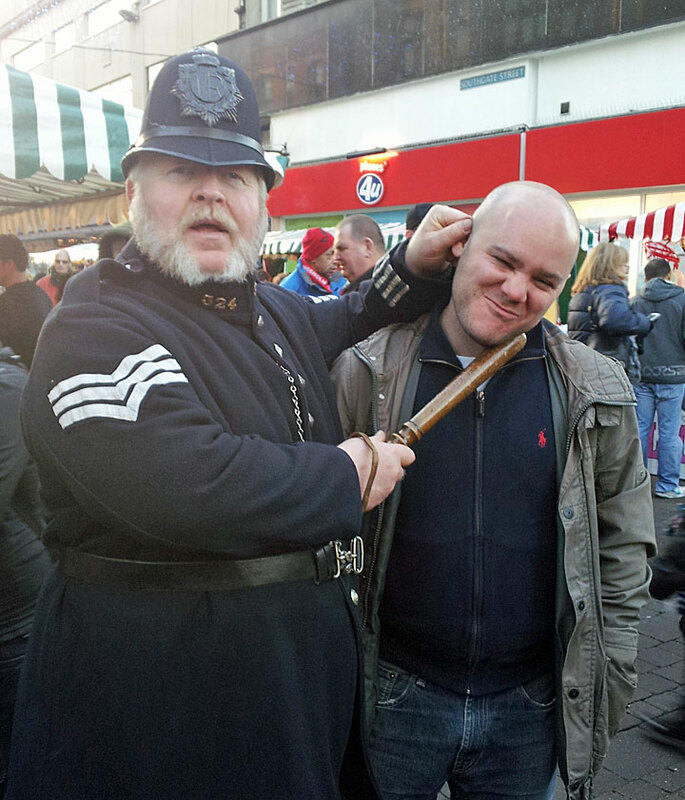 I’ve not been to Camden Market in particular for a while but I shall soon be back with a vengeance, appearing there on a regular basis – on most weekends, I do believe. 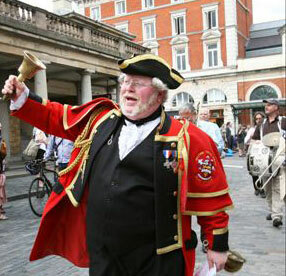 For those of you who don’t know, Camden Market is in Camden, obviously, and used to be called Stables Market as a nod to its previous life as a horse stables and hospital. 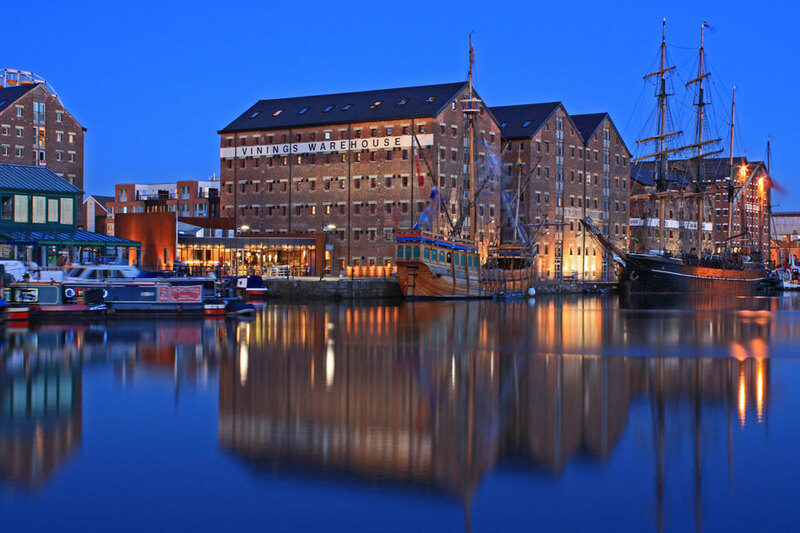 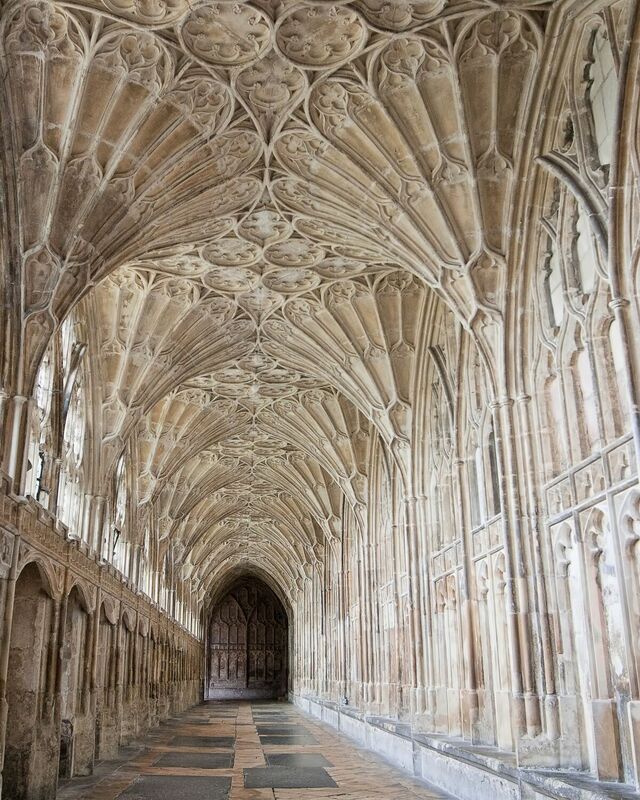 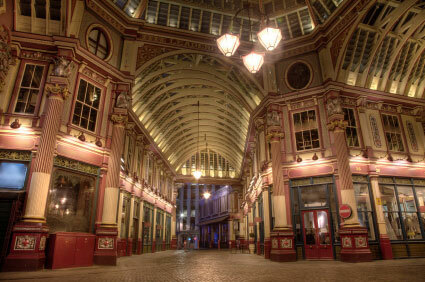 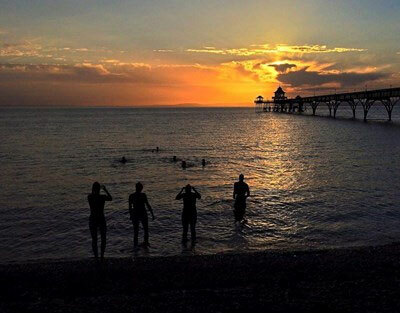 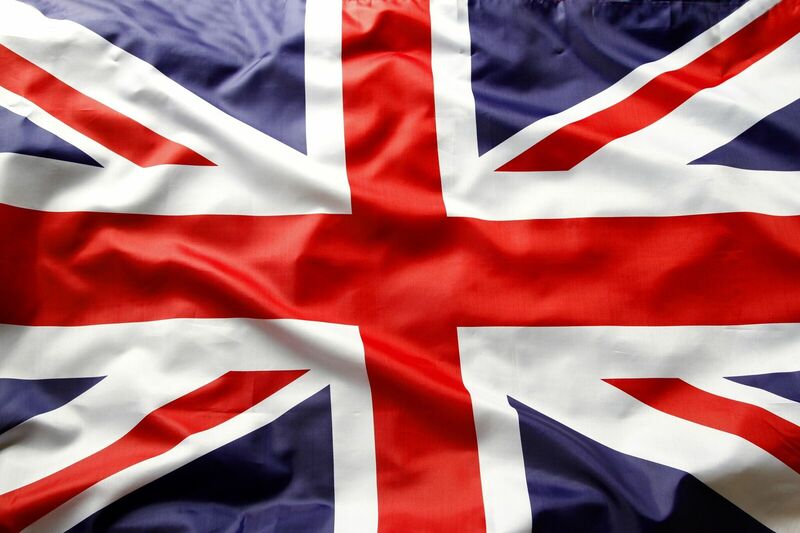 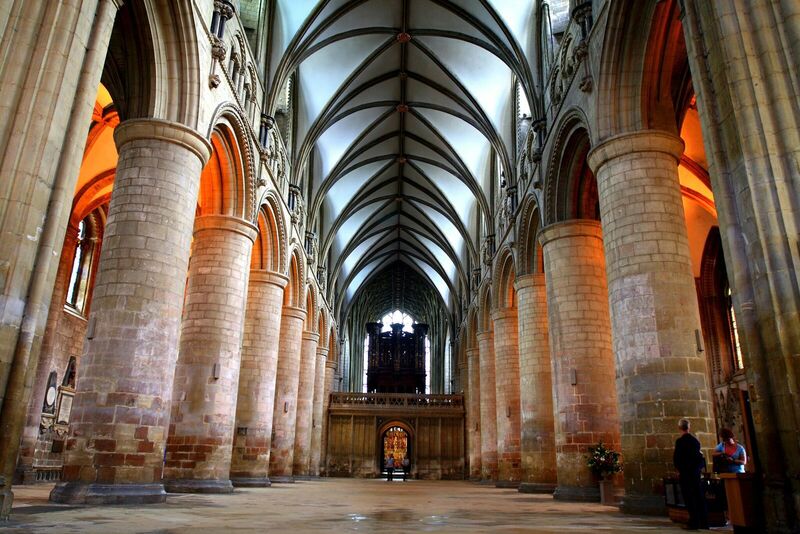 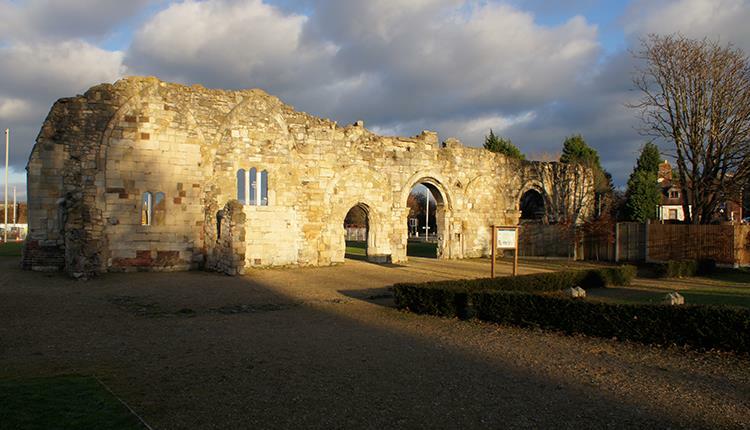 It’s a jolly ol’ place to visit and has a proper authentic London feel about it. 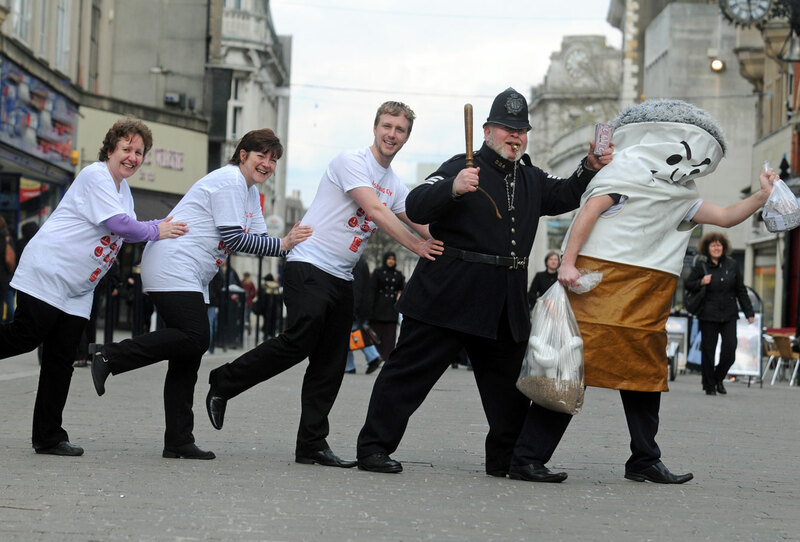 Pie’n’mash anyone? 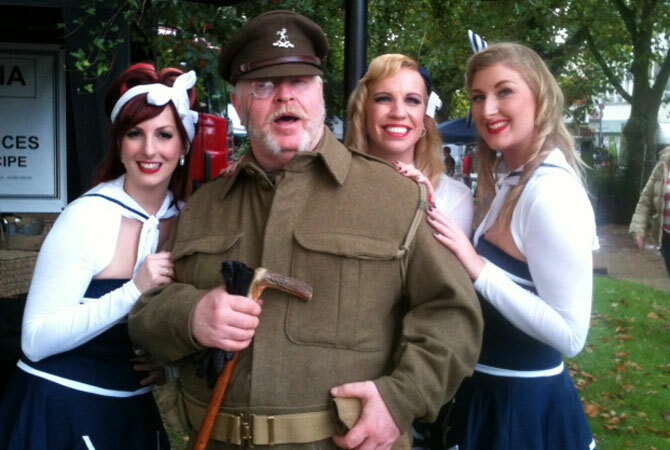 Jellied eels? 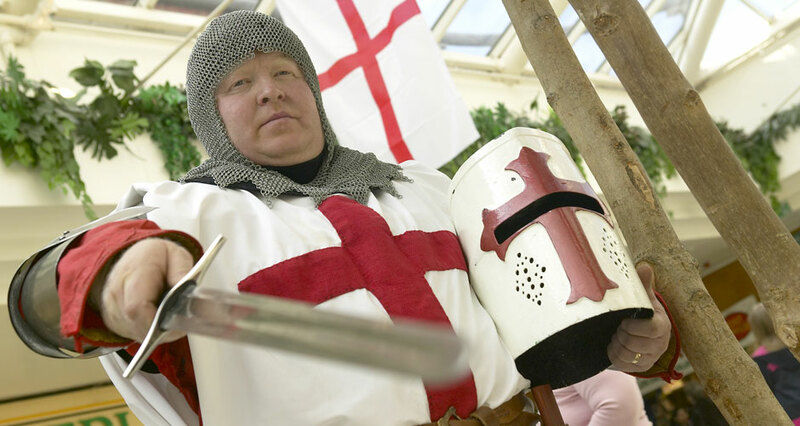 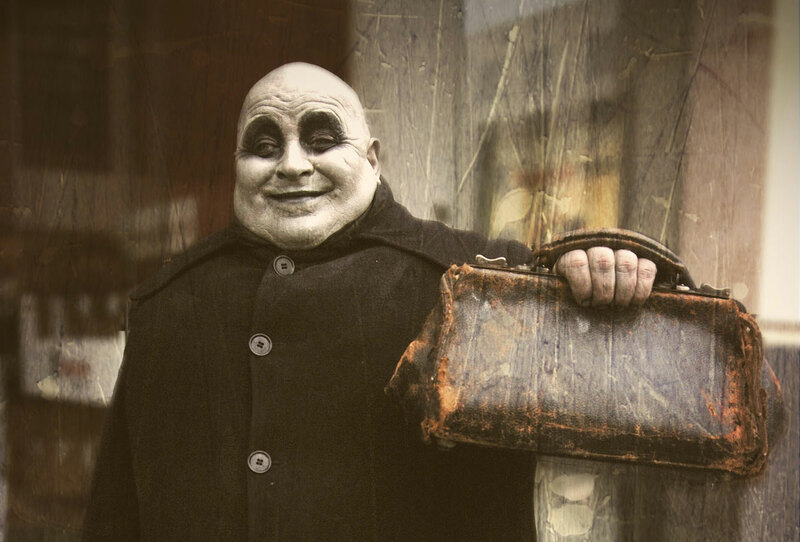 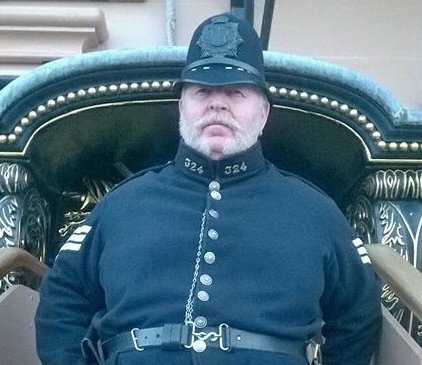 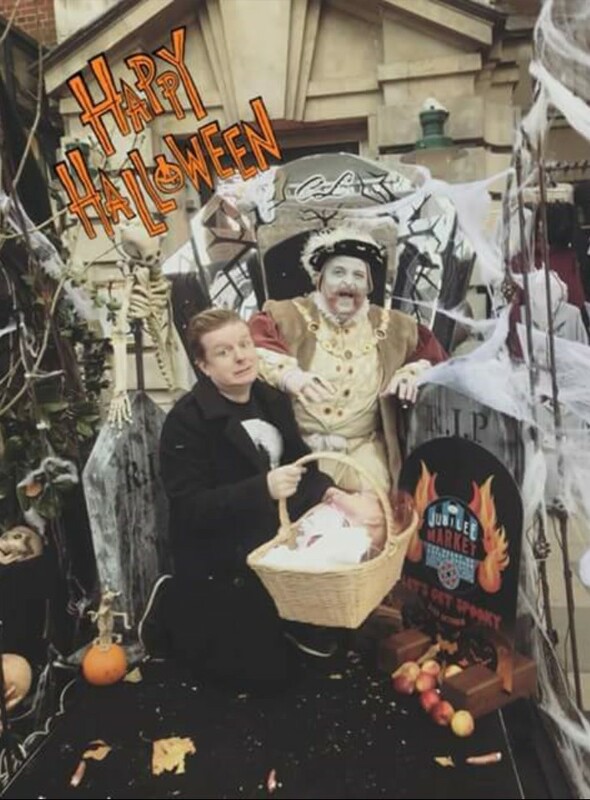 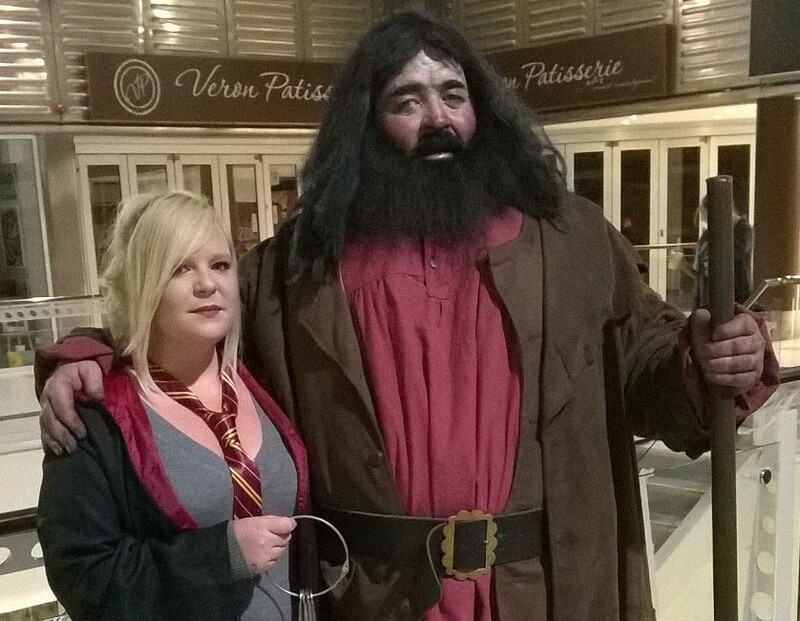 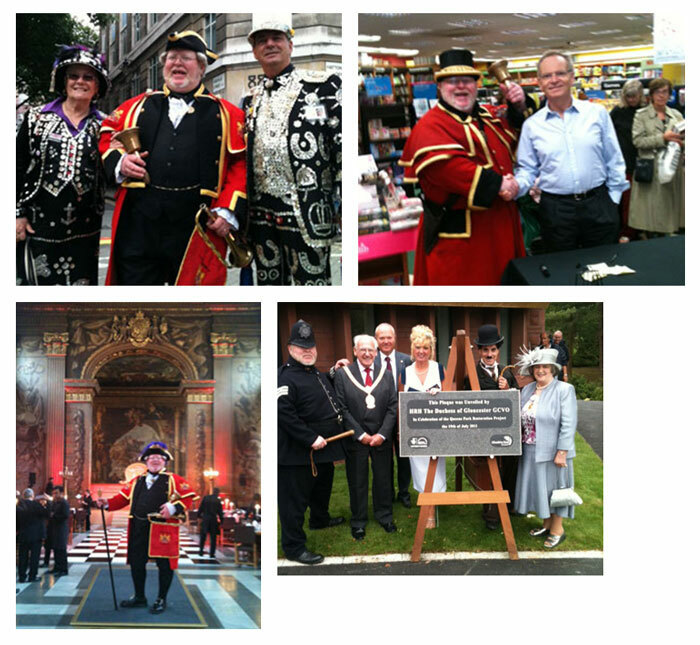 In fact, I’ve been doing quite a bit up in the City of London recently (involving much more than just eating pies and eels! 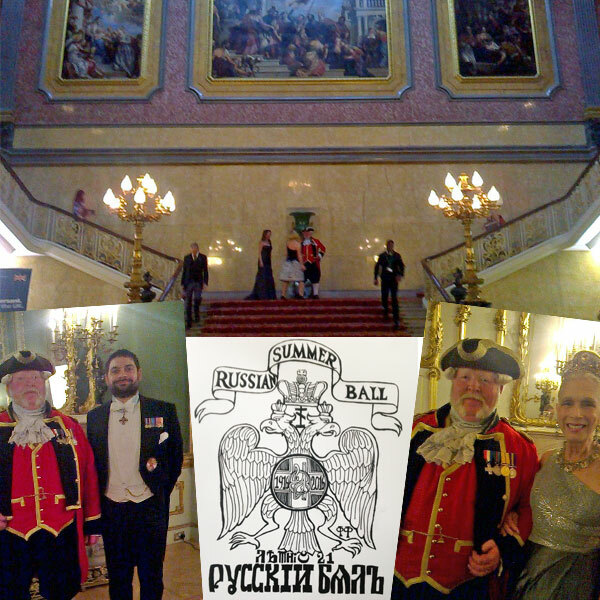 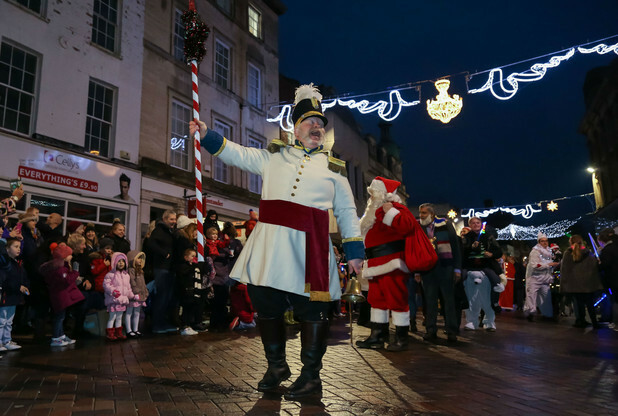 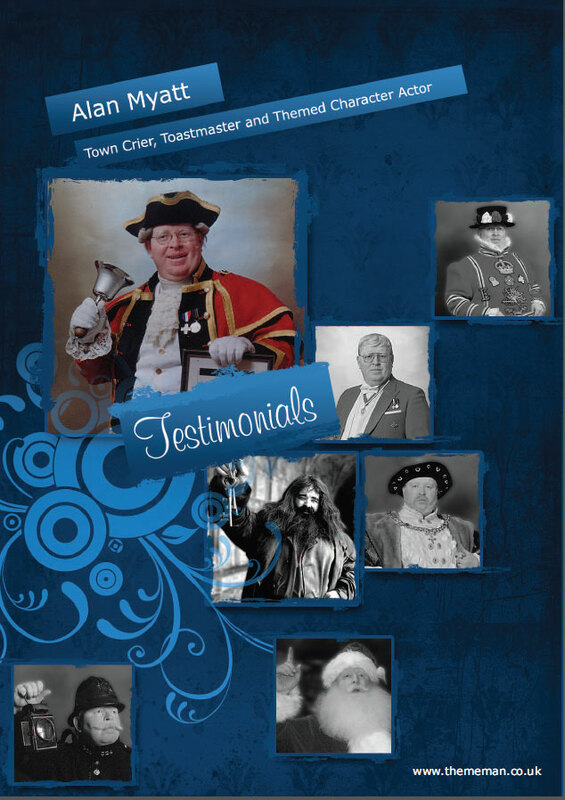 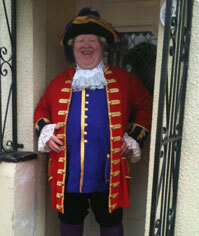 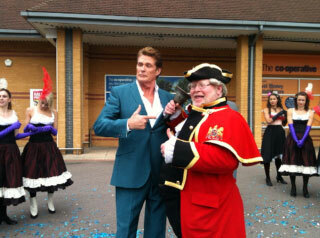 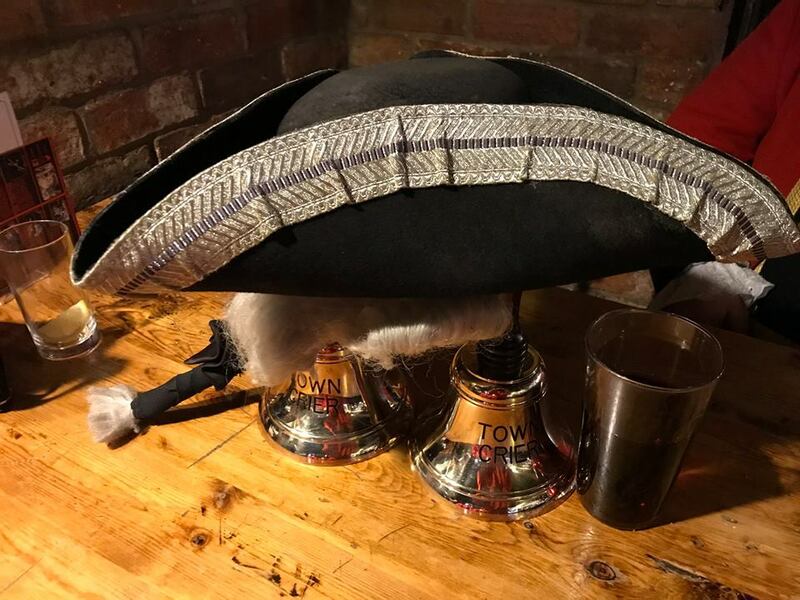 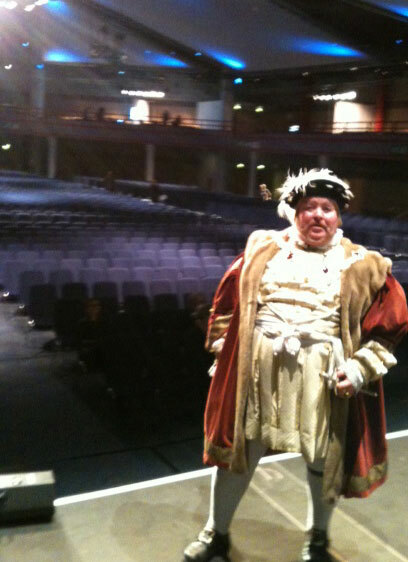 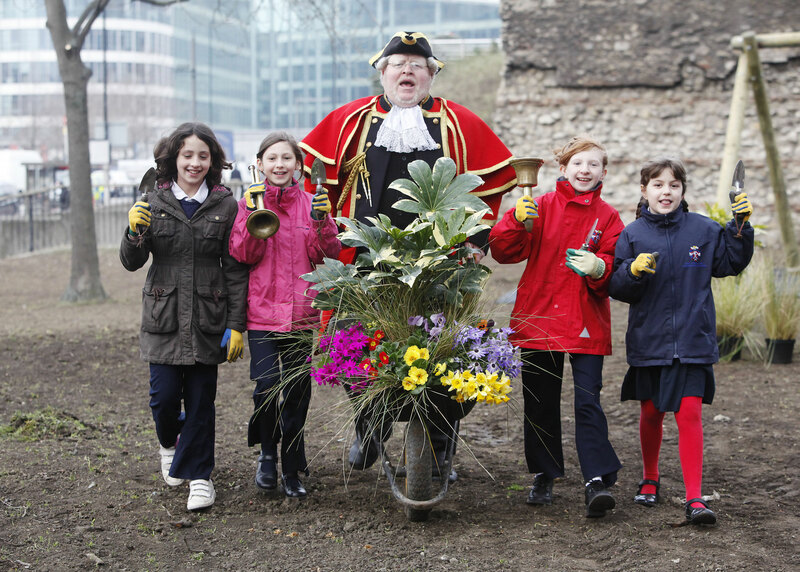 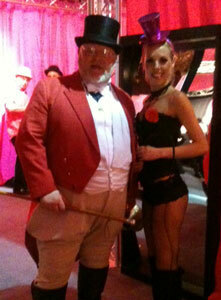 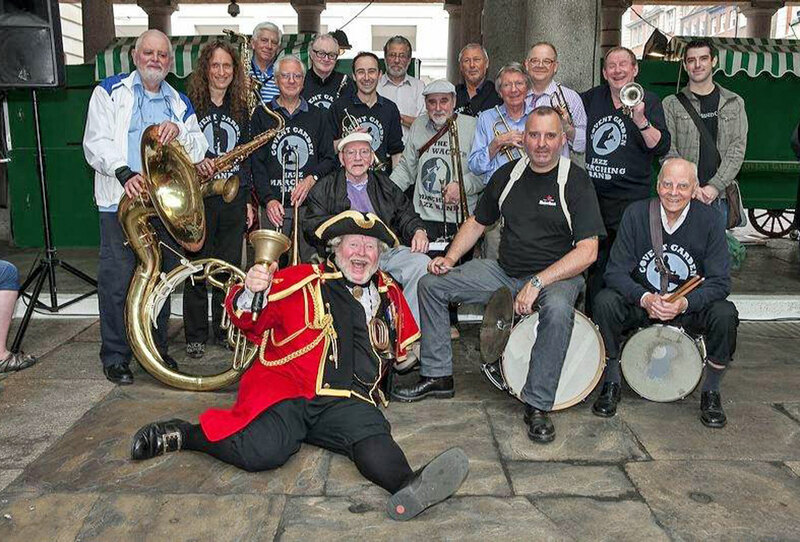 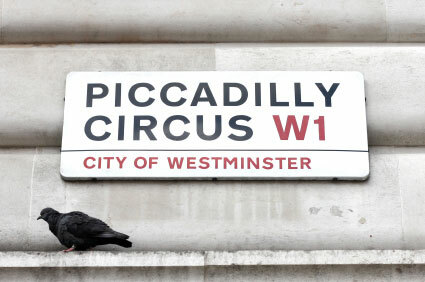 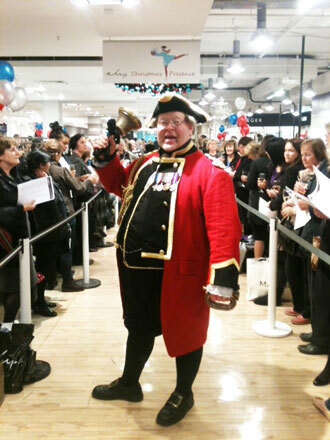 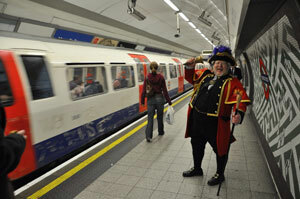 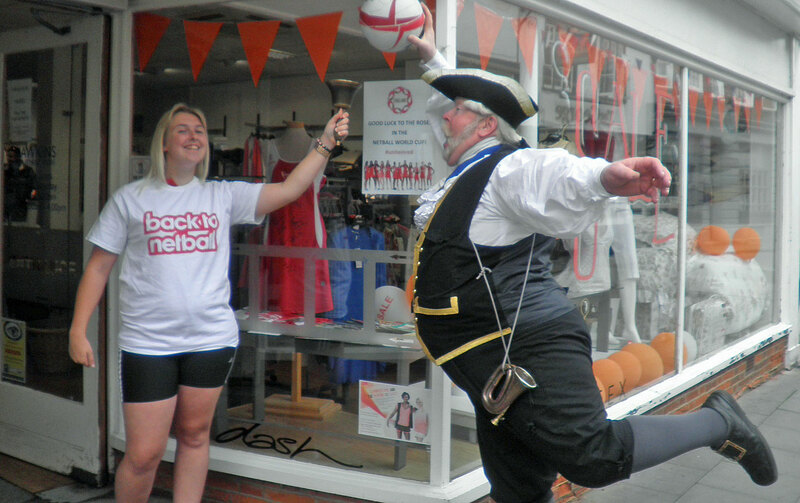 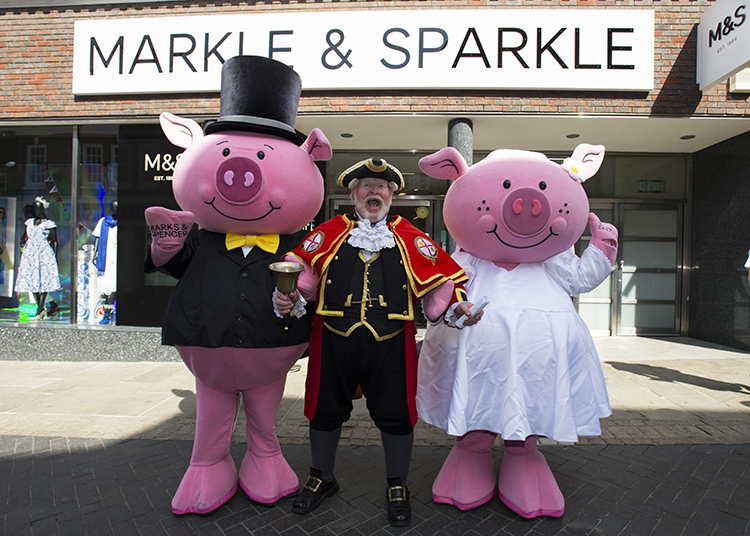 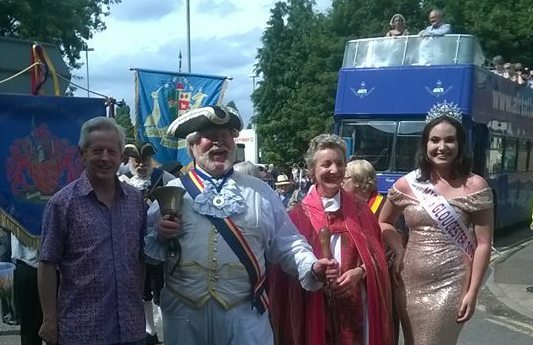 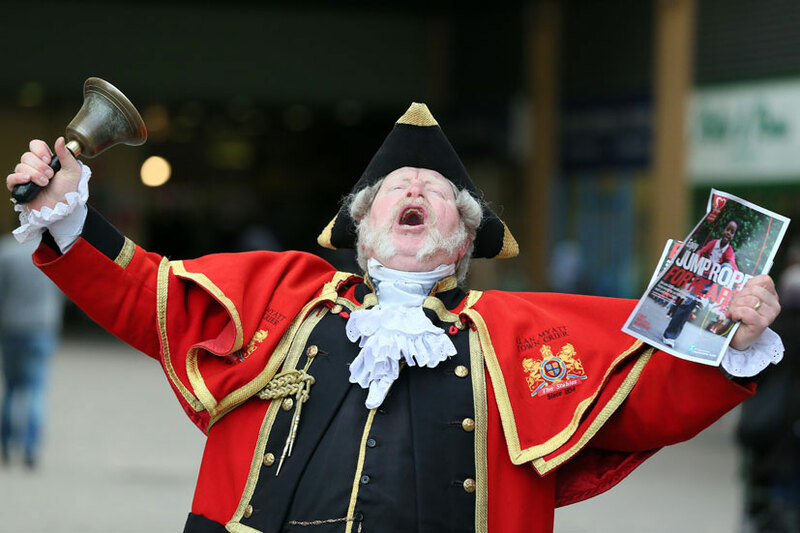 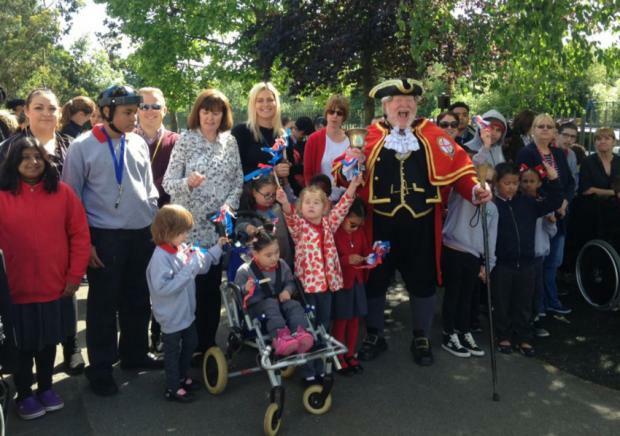 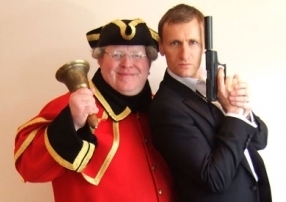 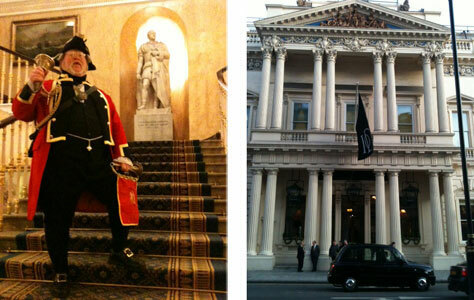 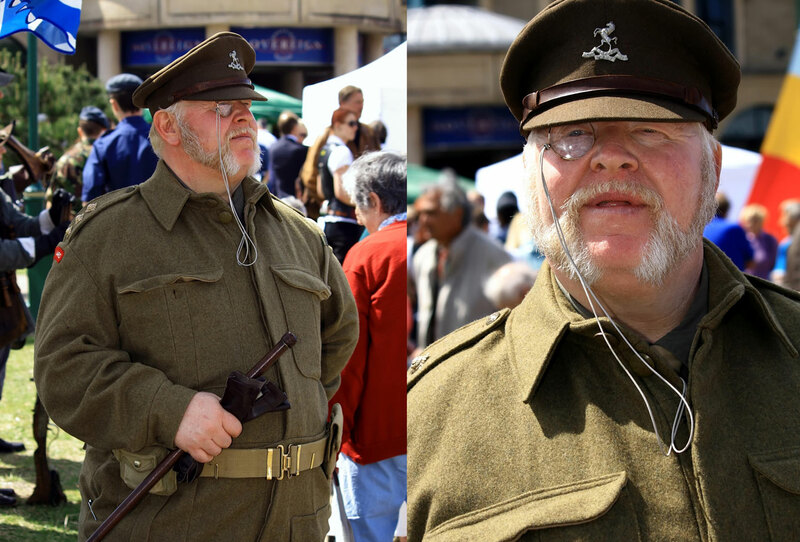 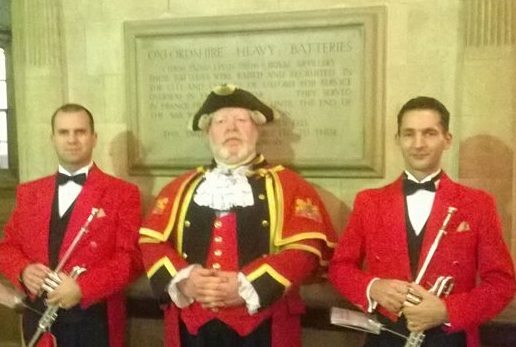 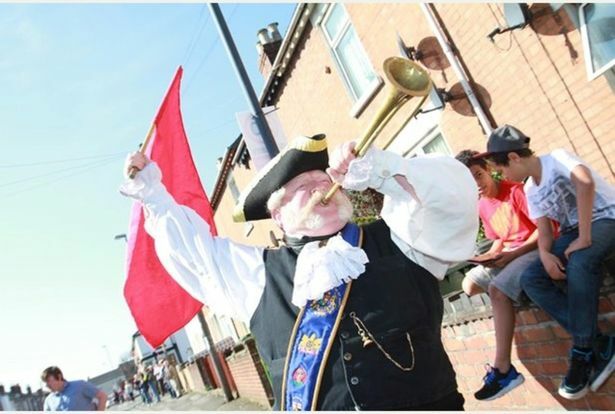 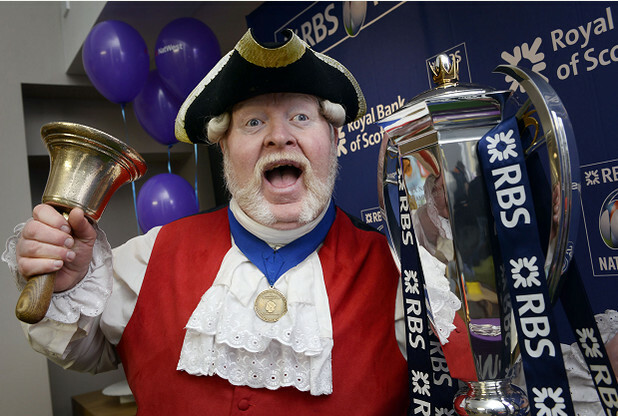 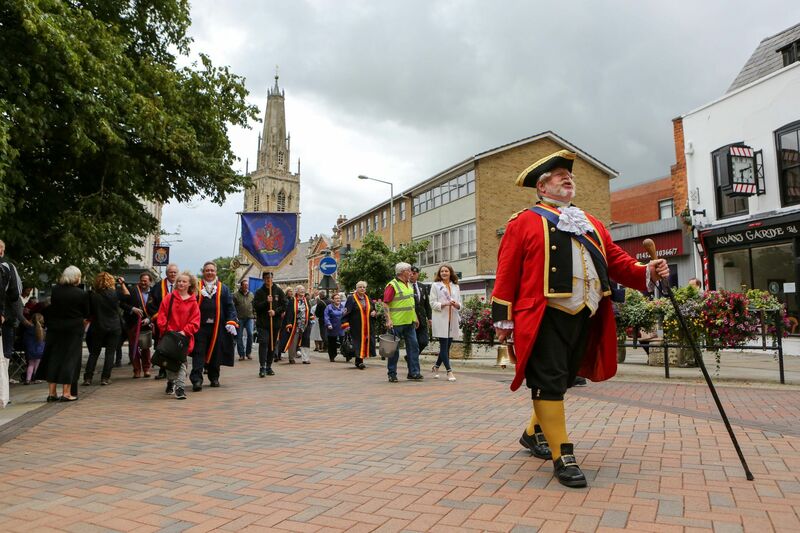 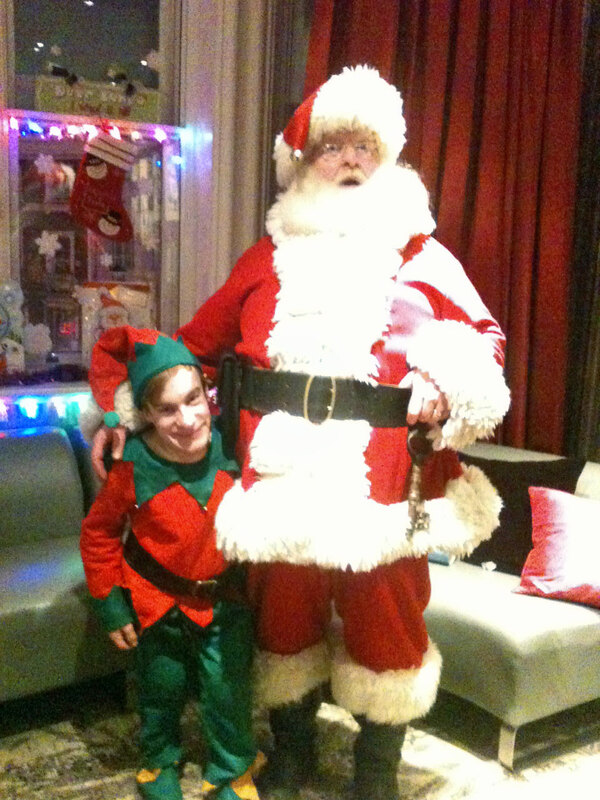 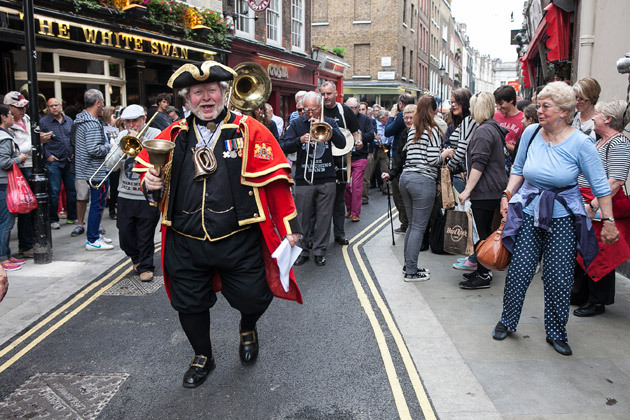 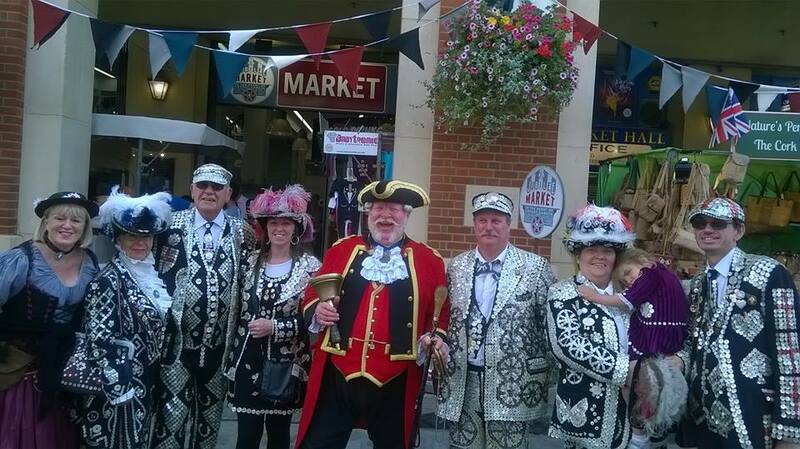 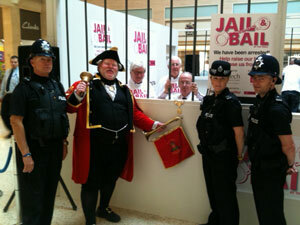 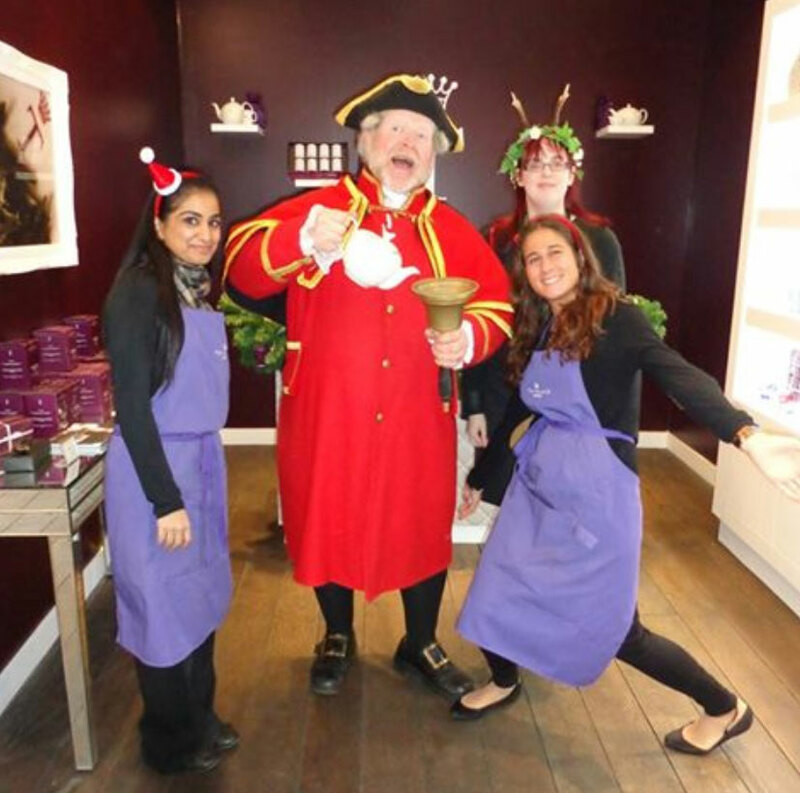 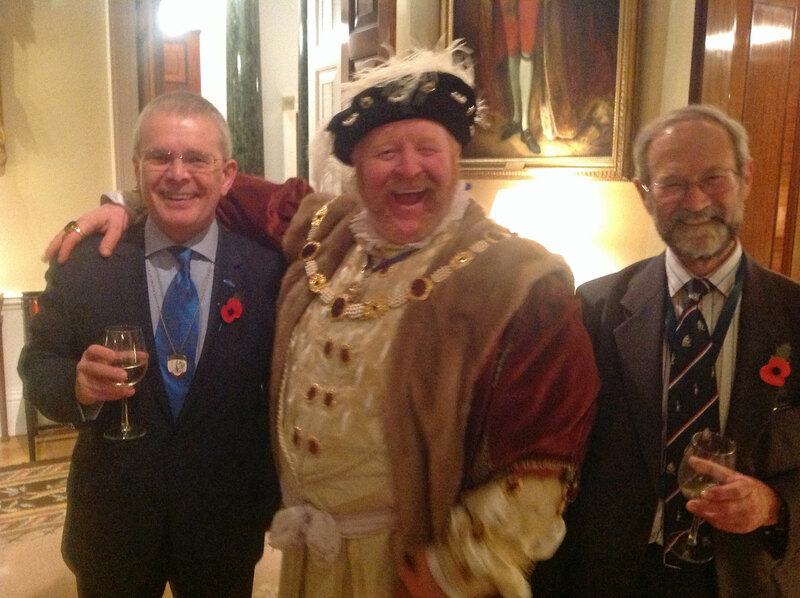 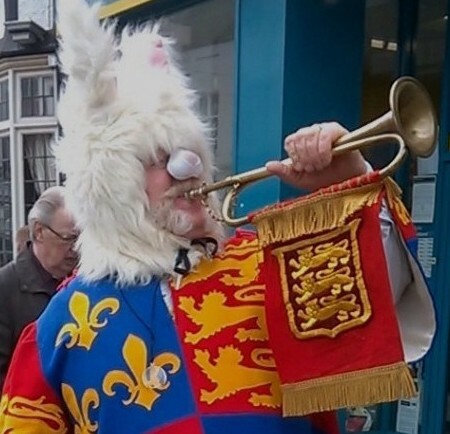 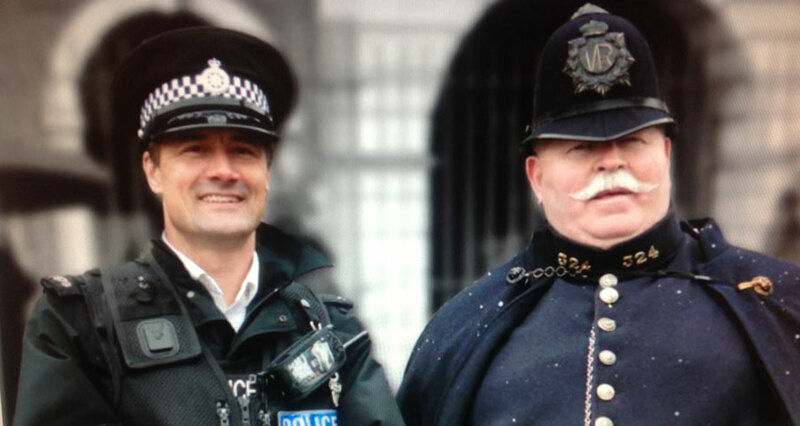 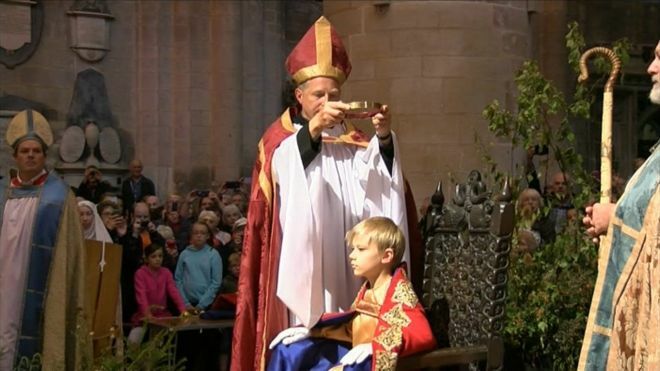 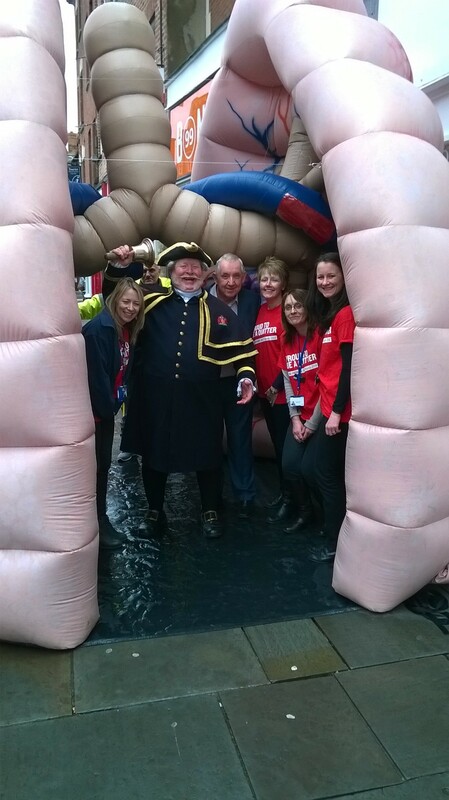 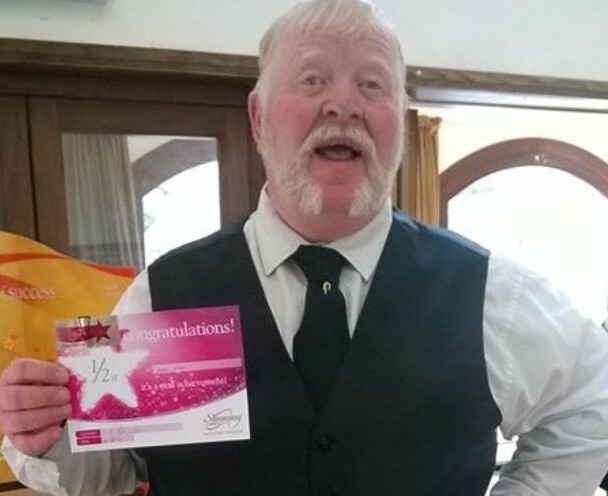 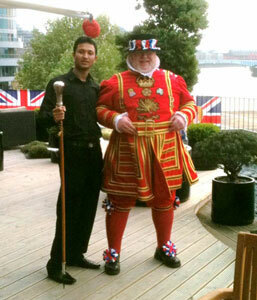 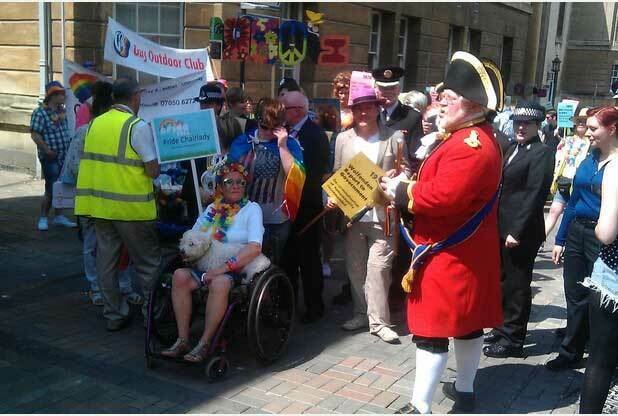 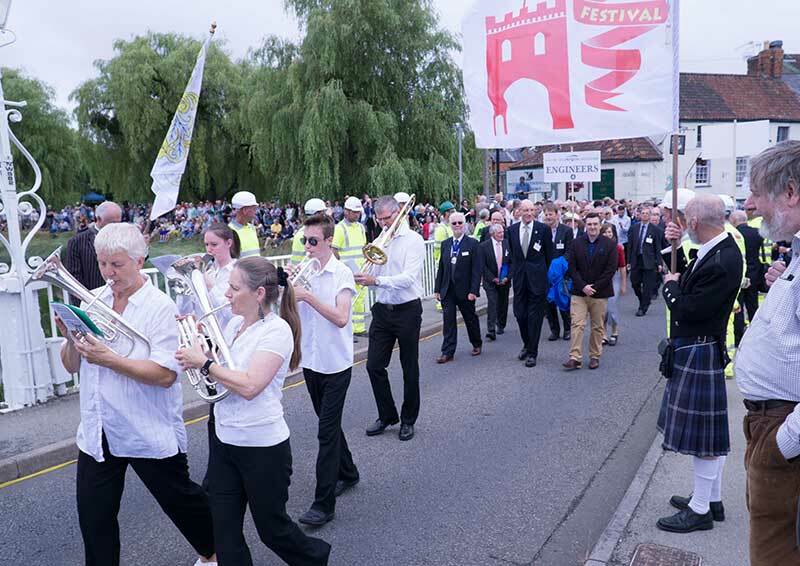 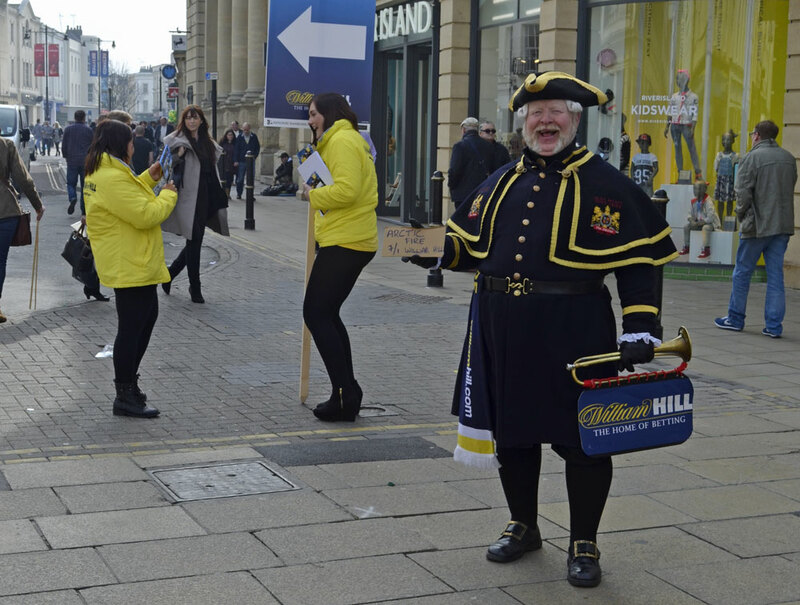 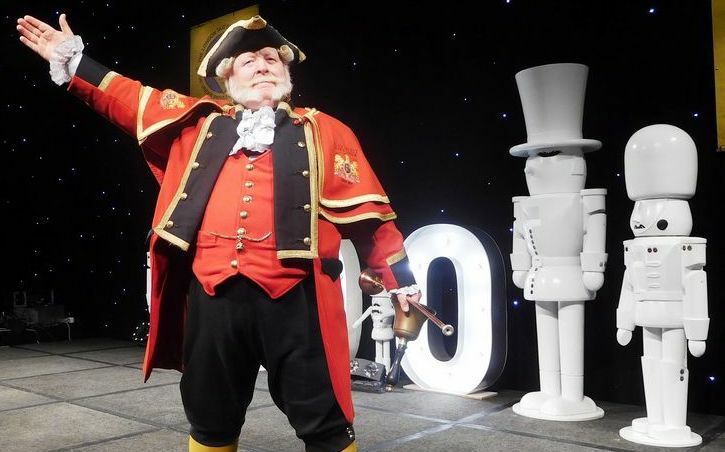 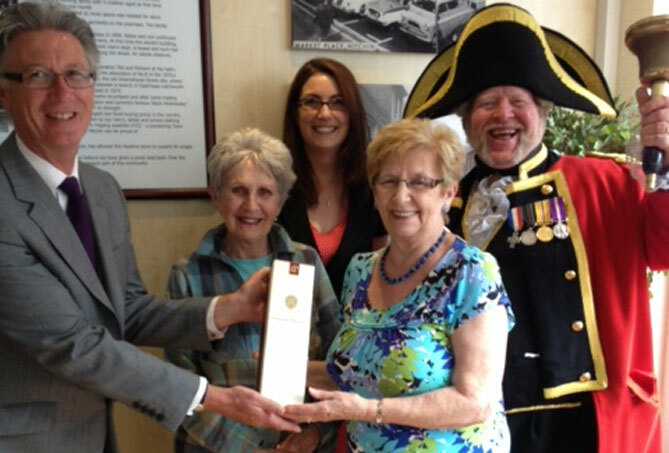 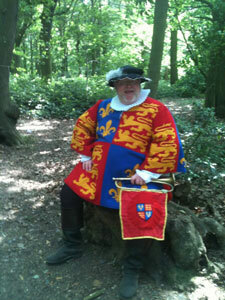 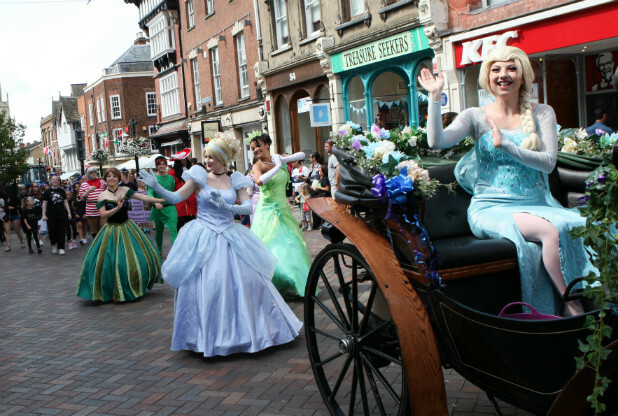 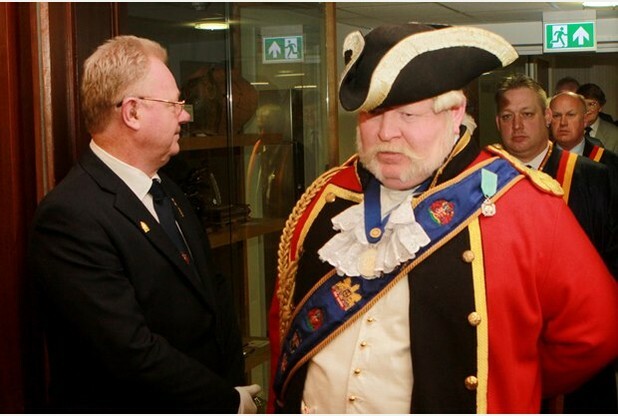 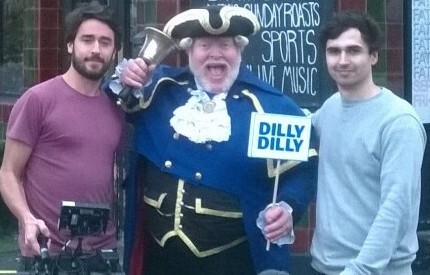 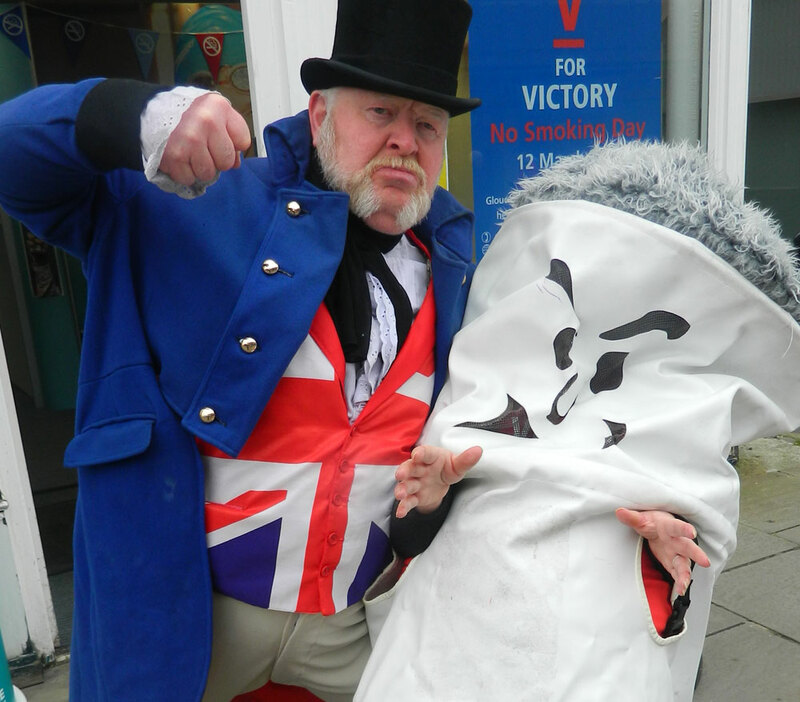 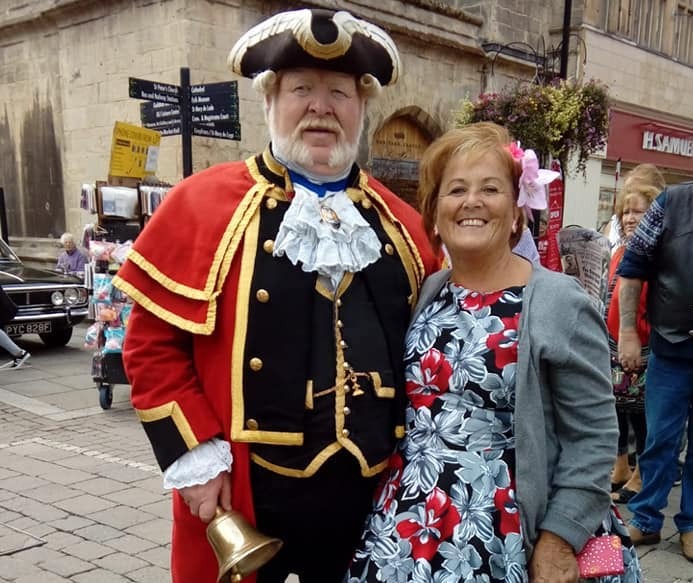 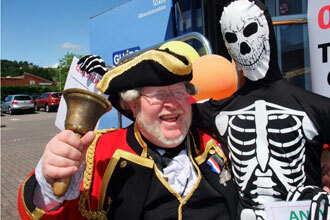 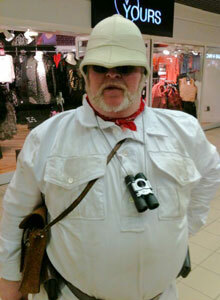 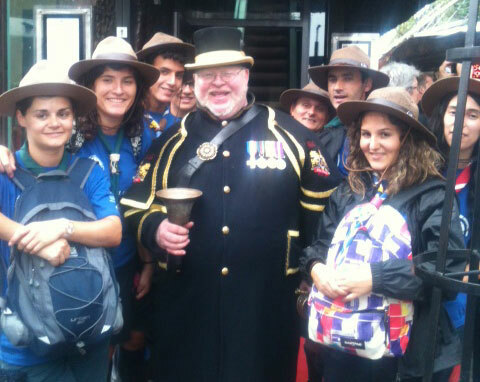 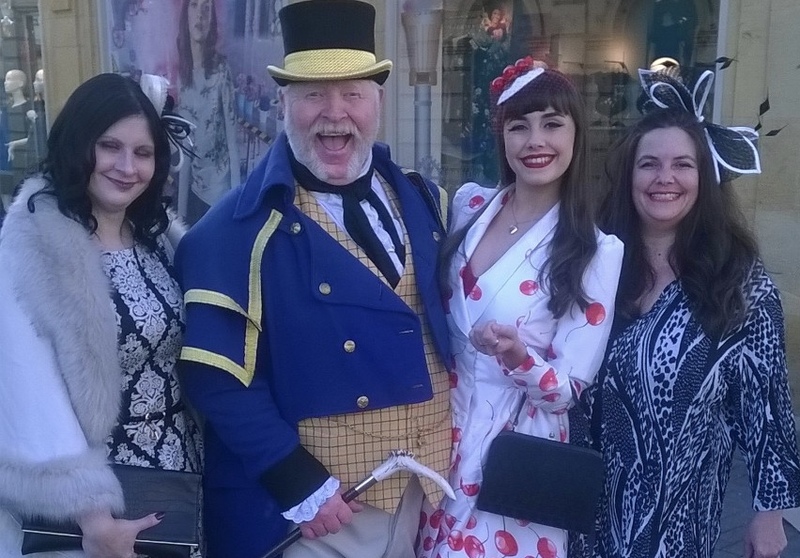 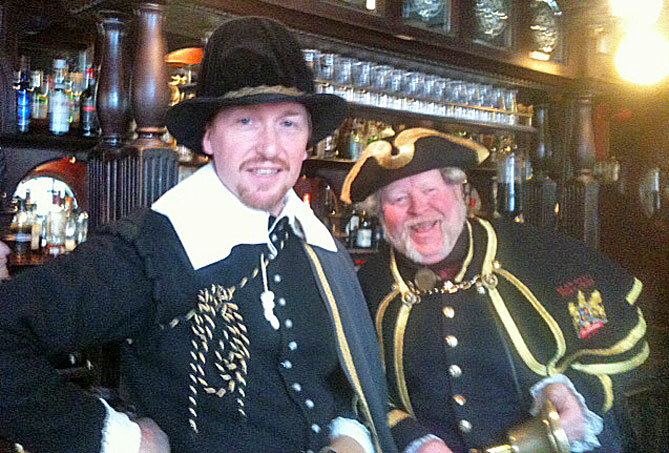 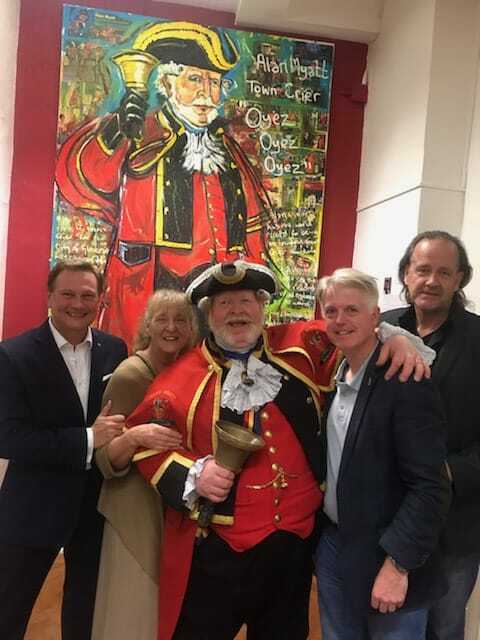 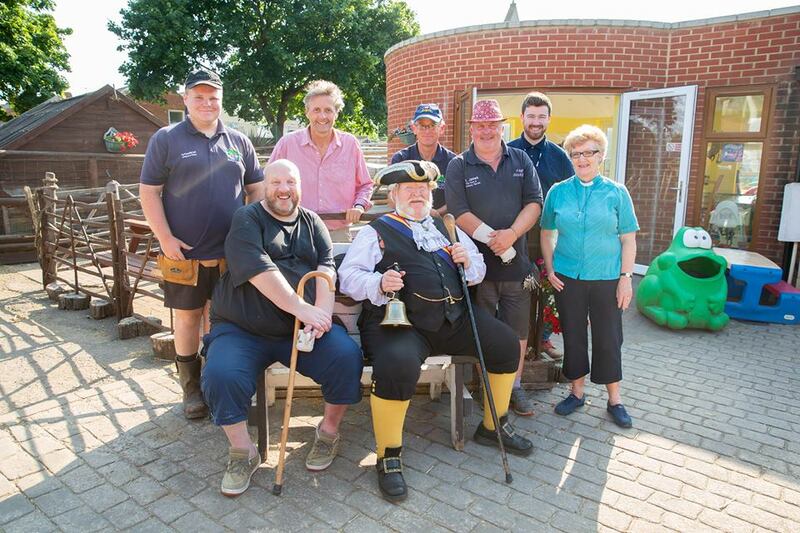 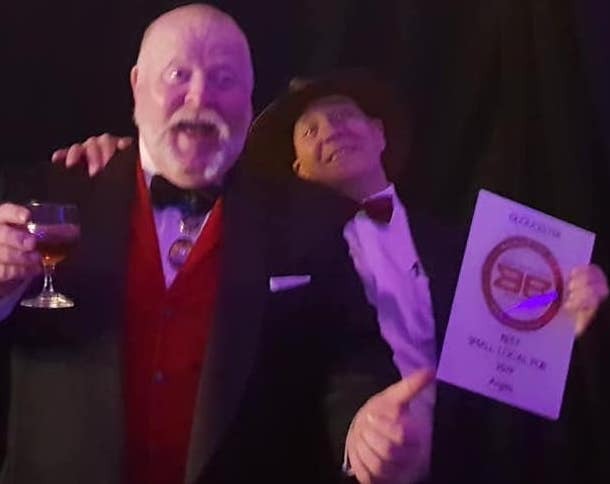 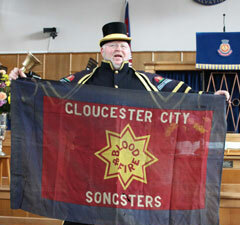 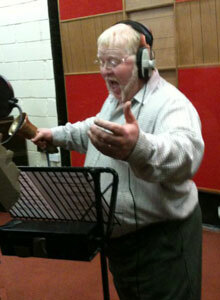 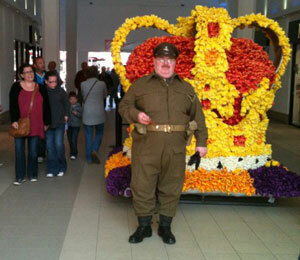 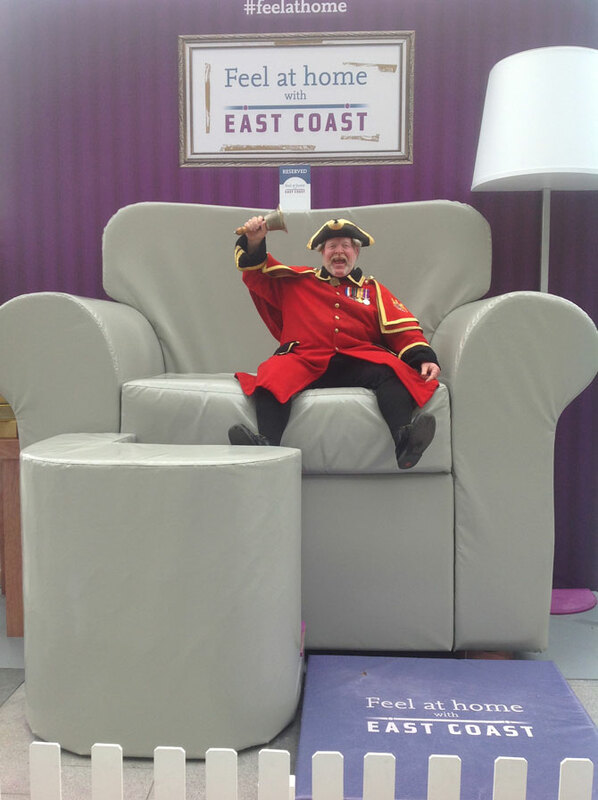 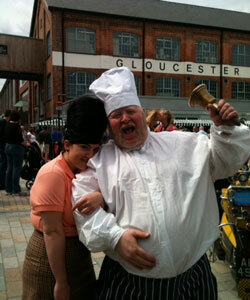 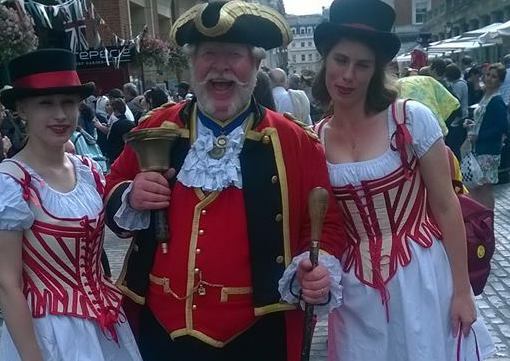 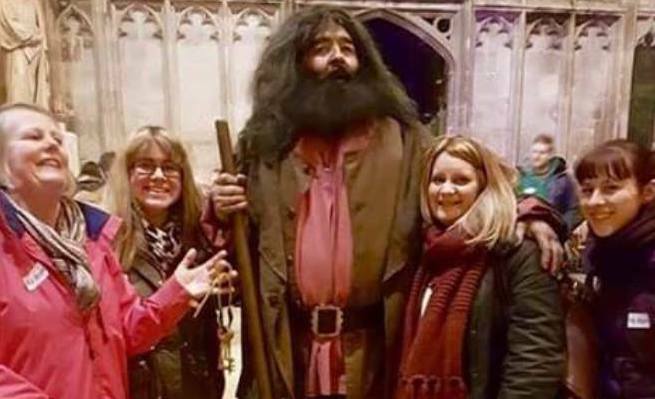 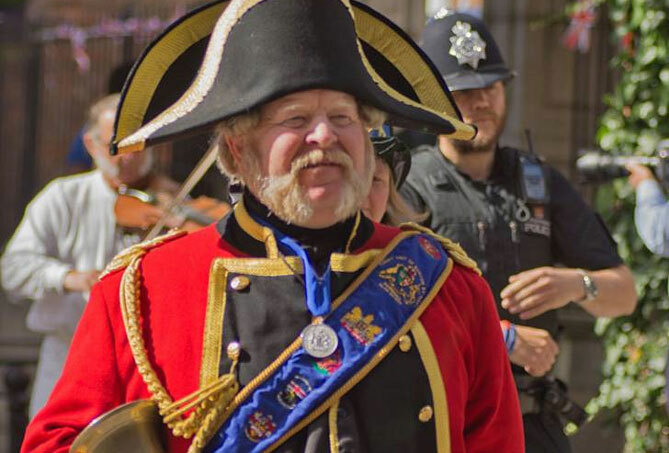 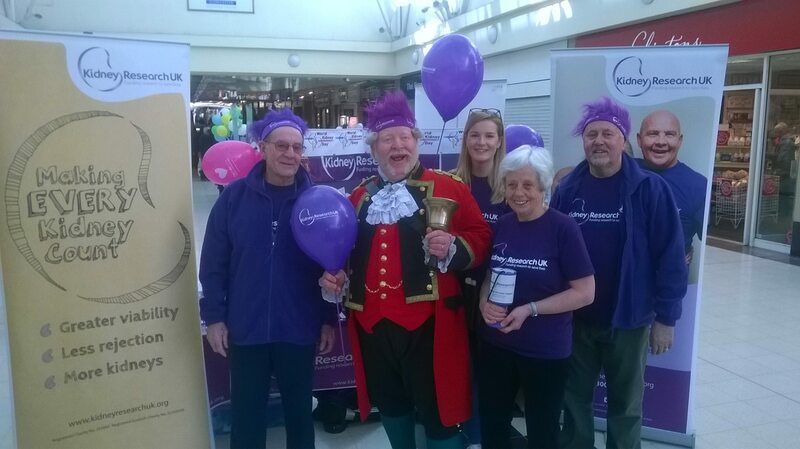 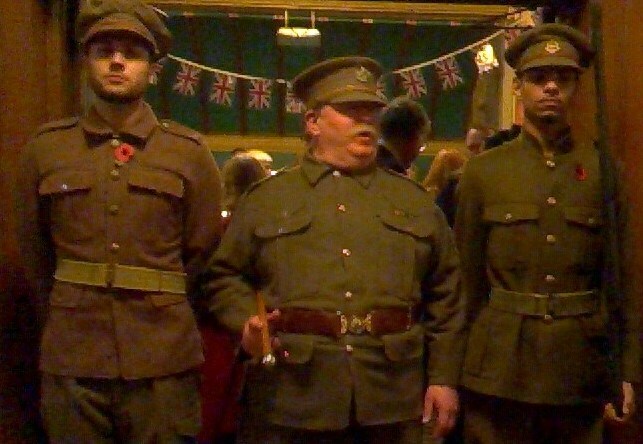 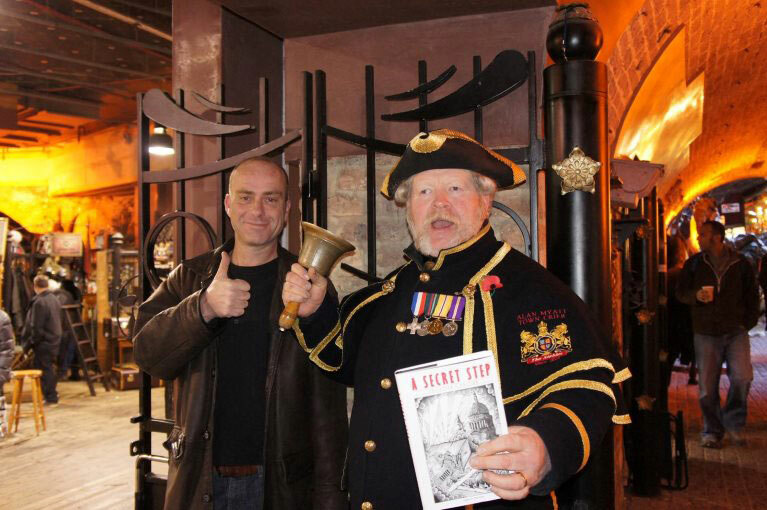 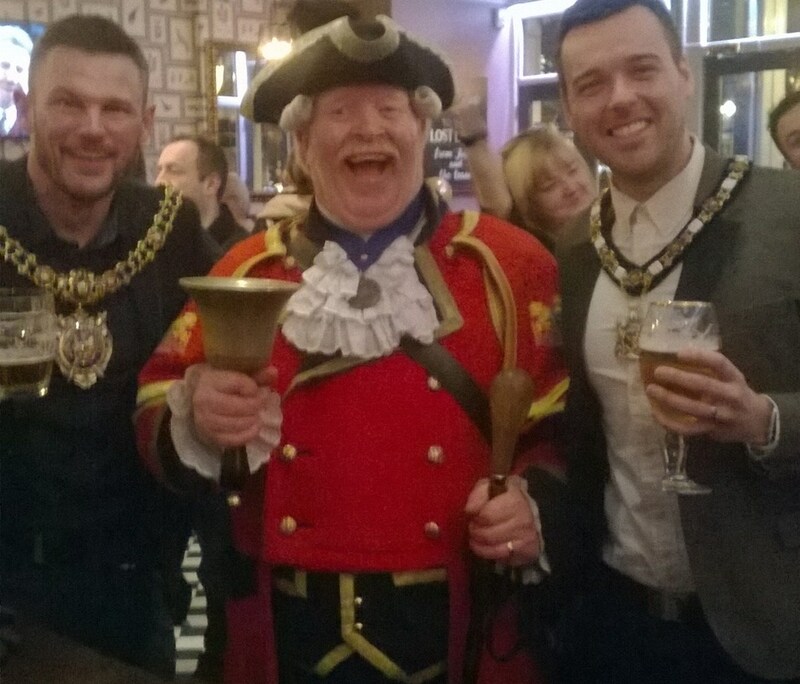 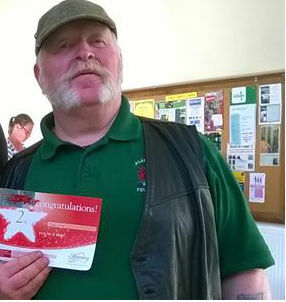 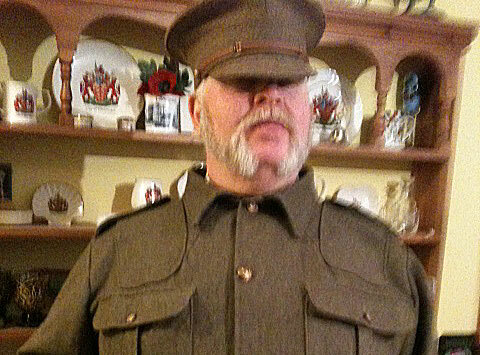 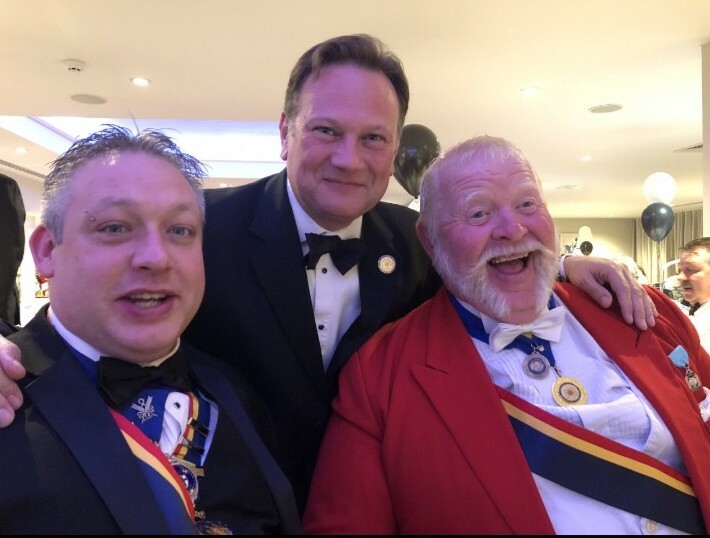 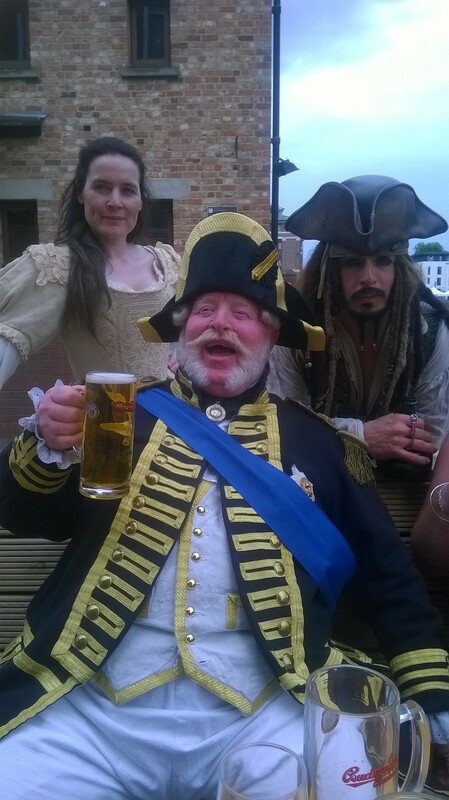 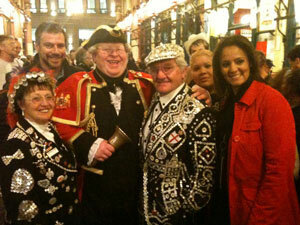 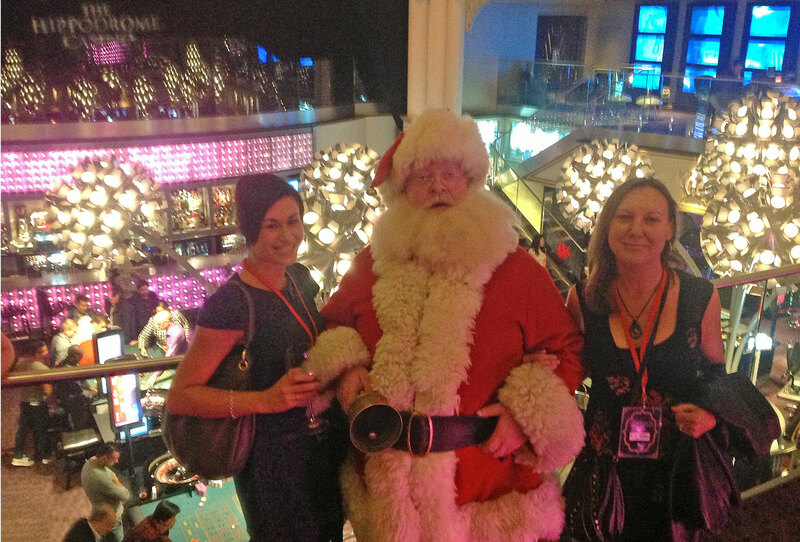 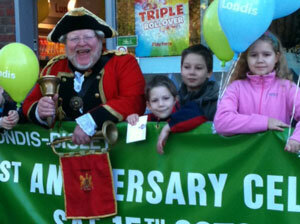 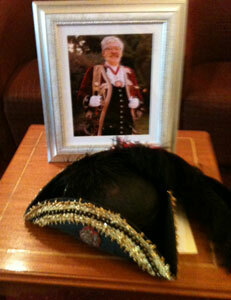 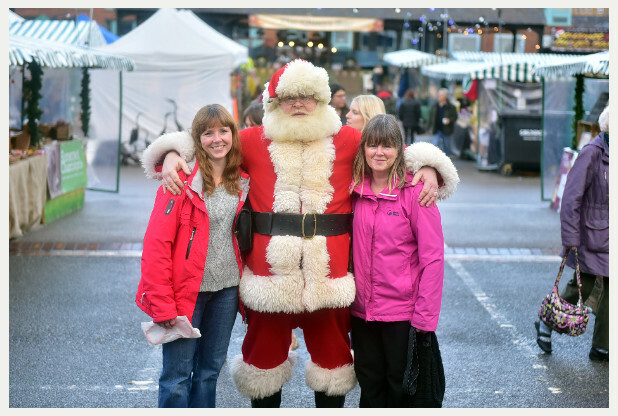 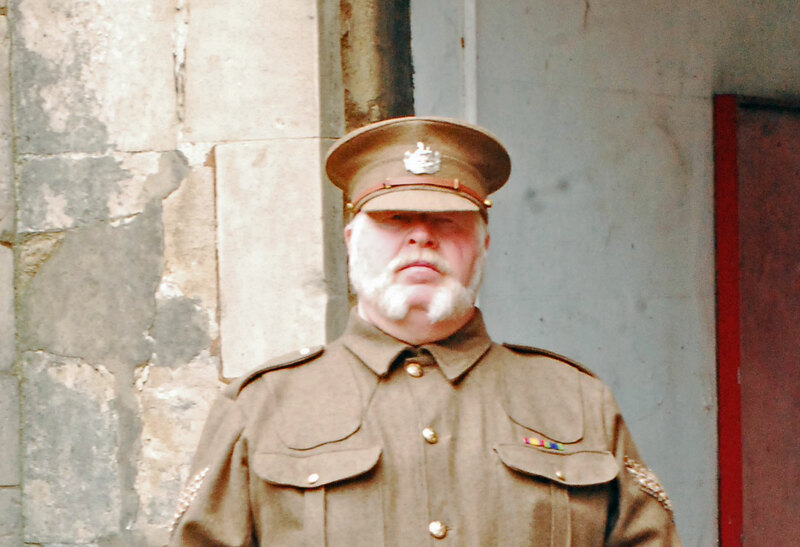 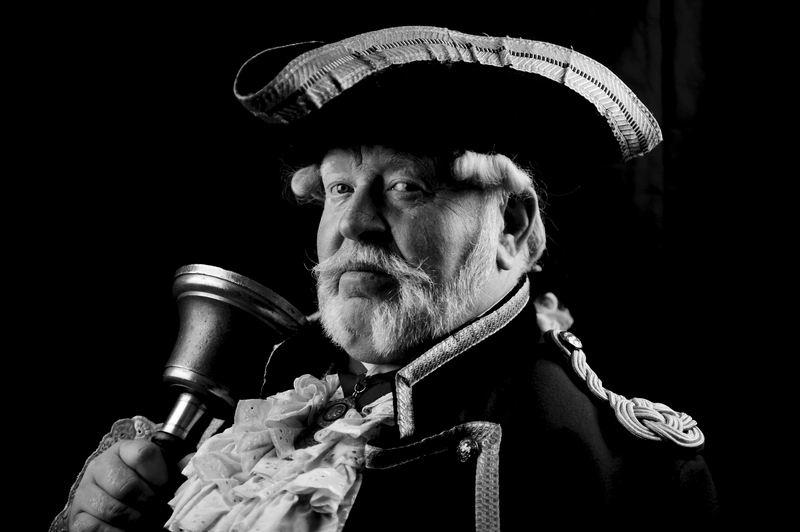 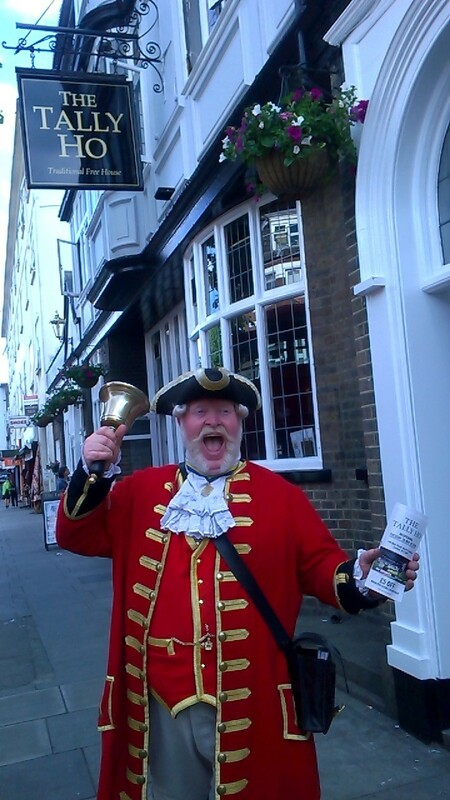 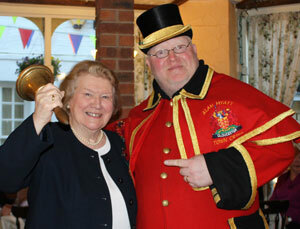 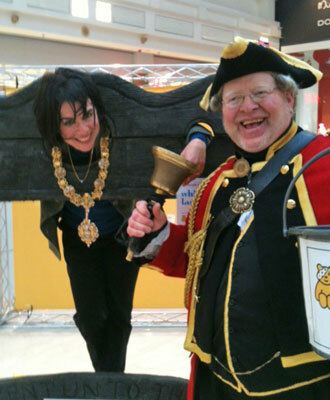 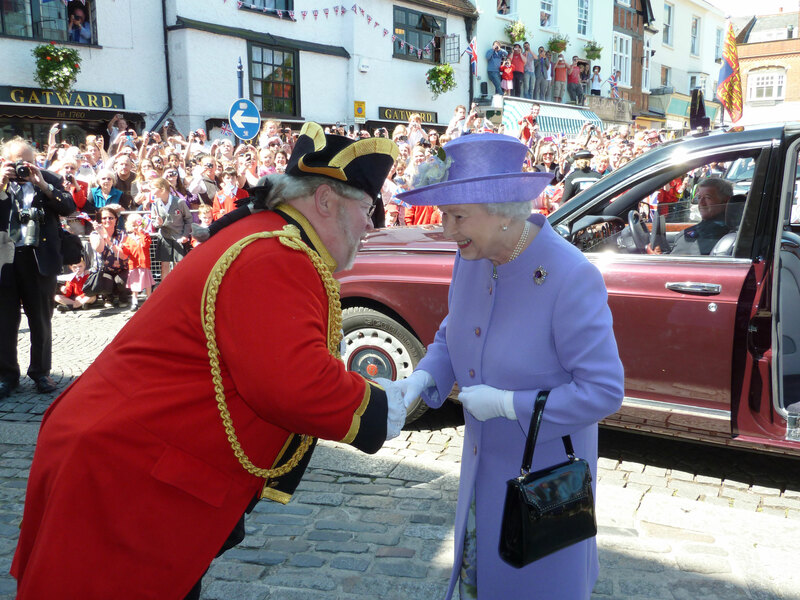 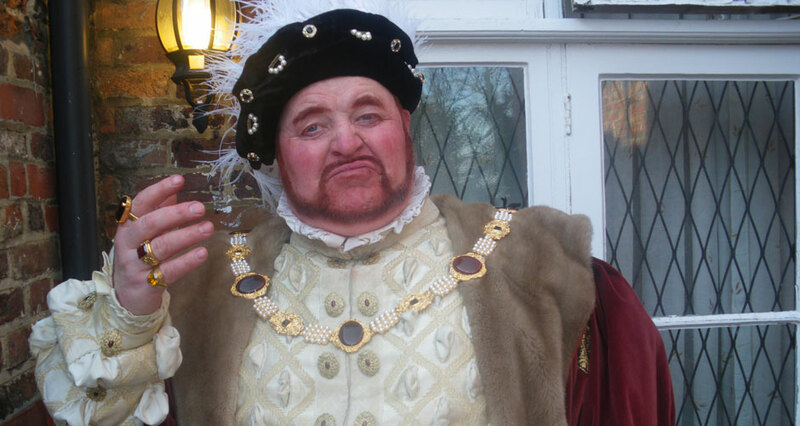 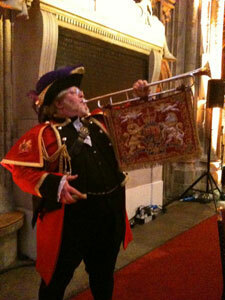 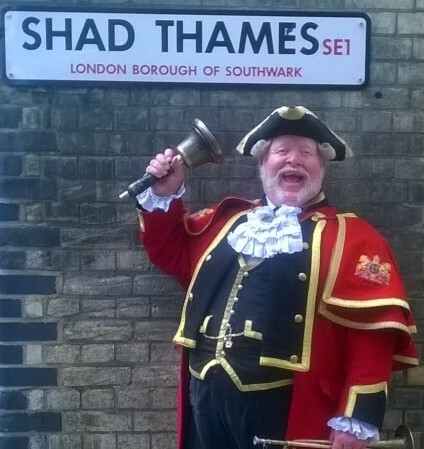 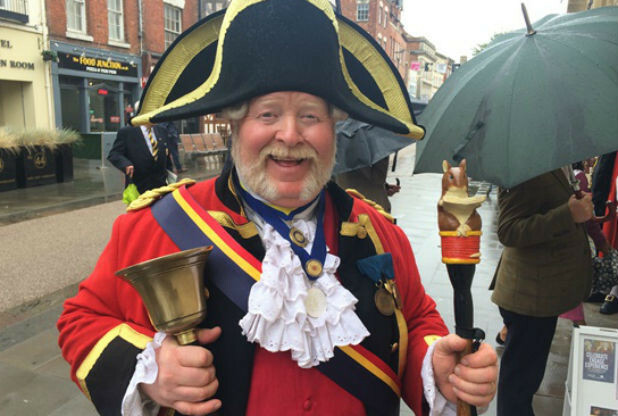 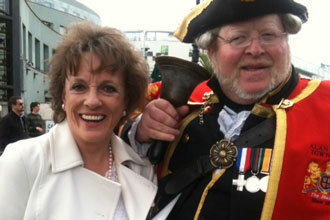 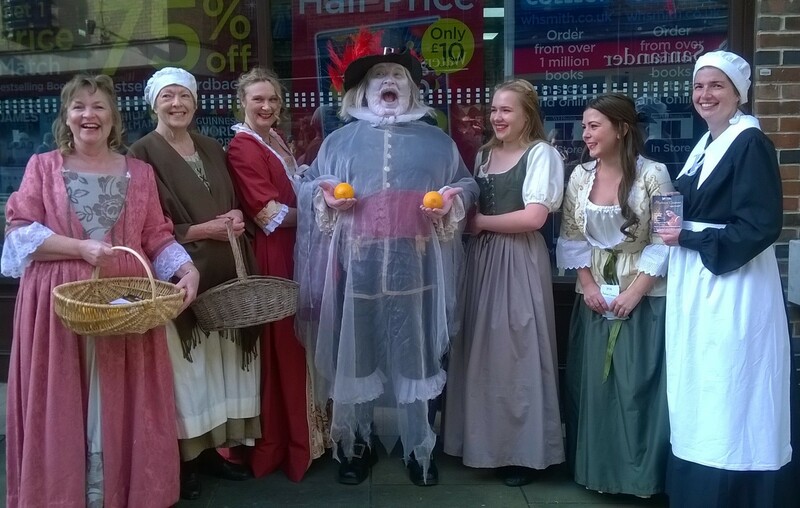 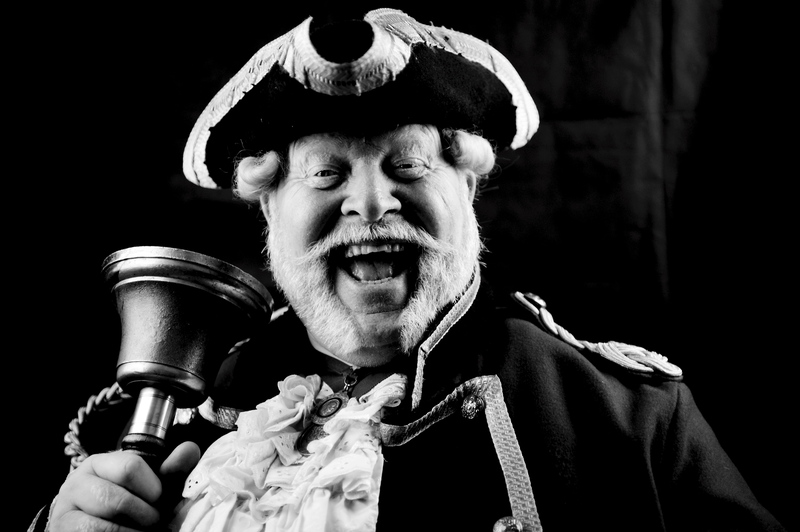 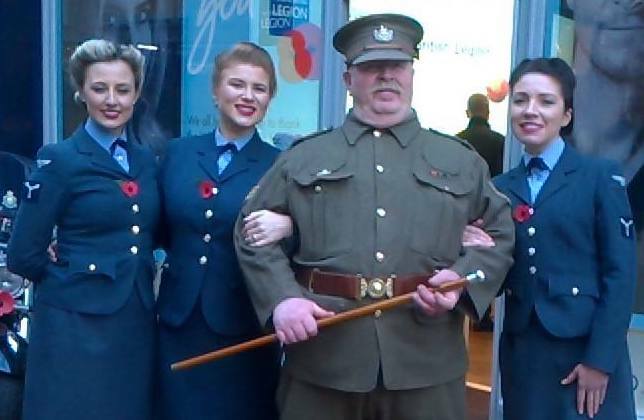 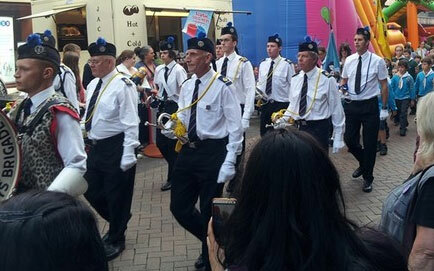 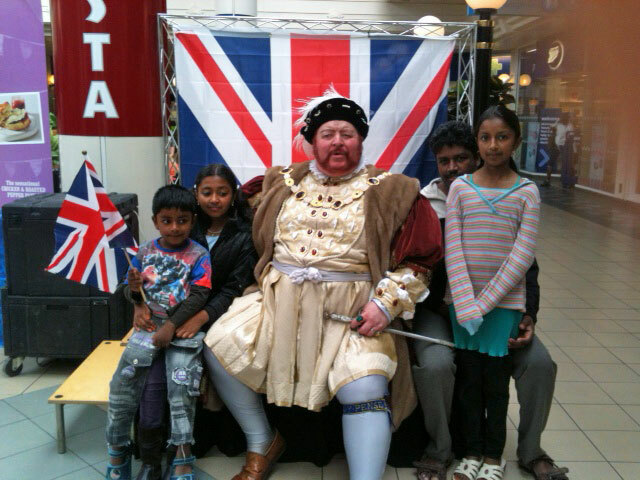 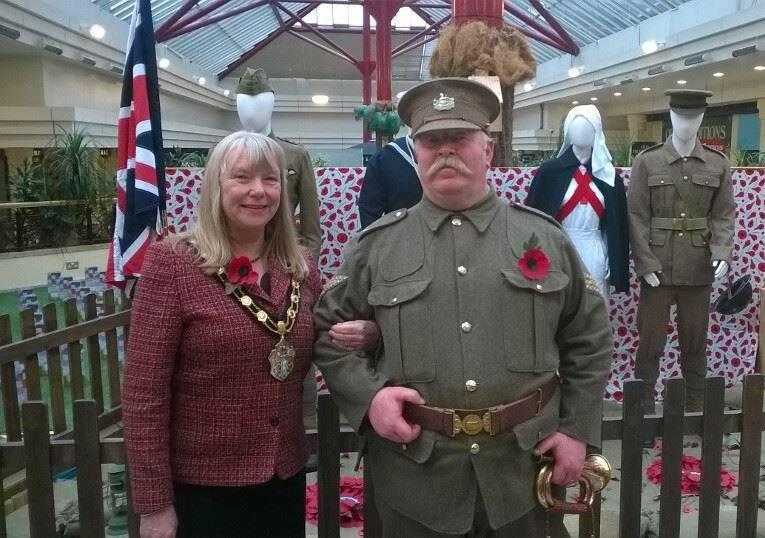 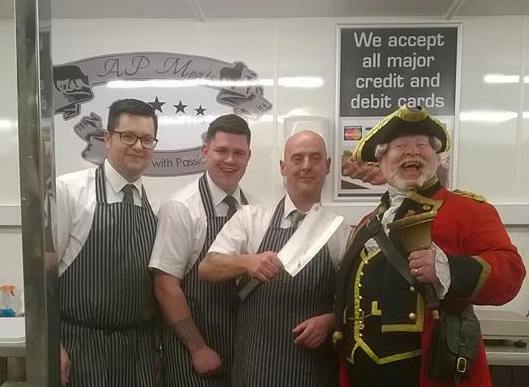 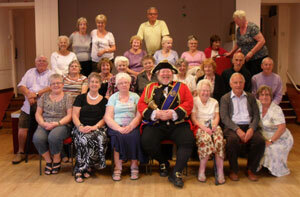 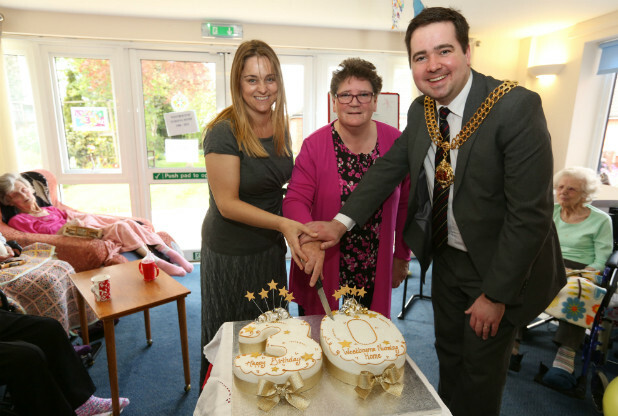 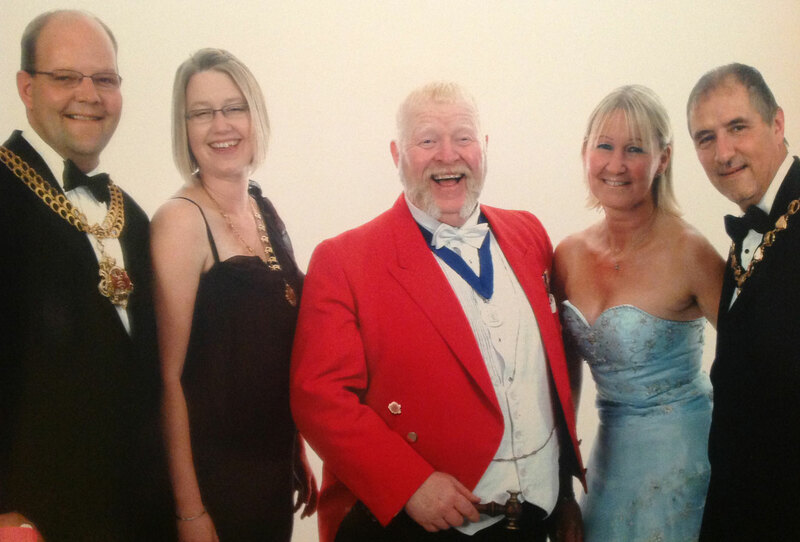 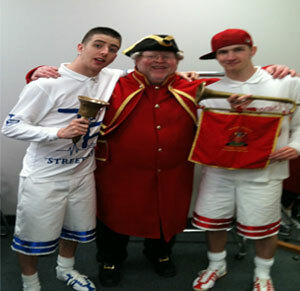 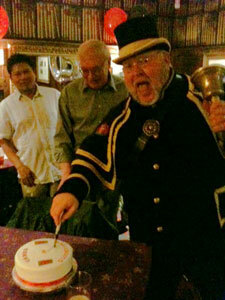 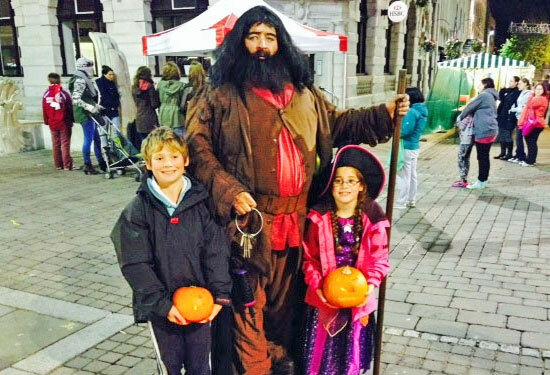 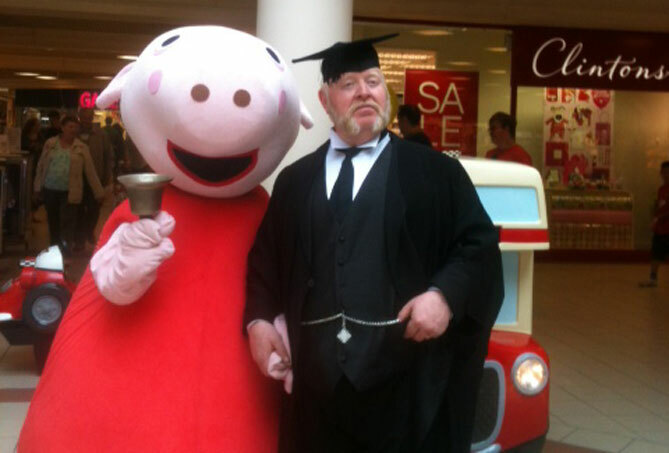 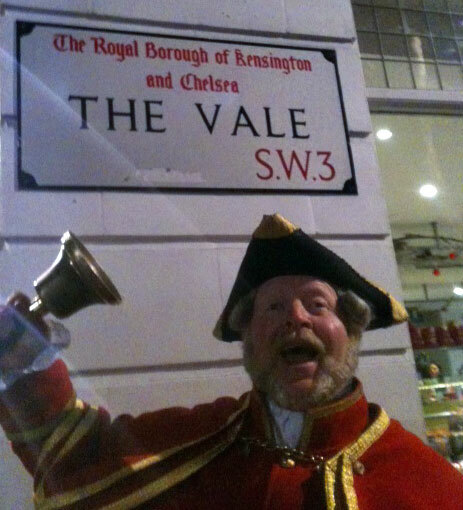 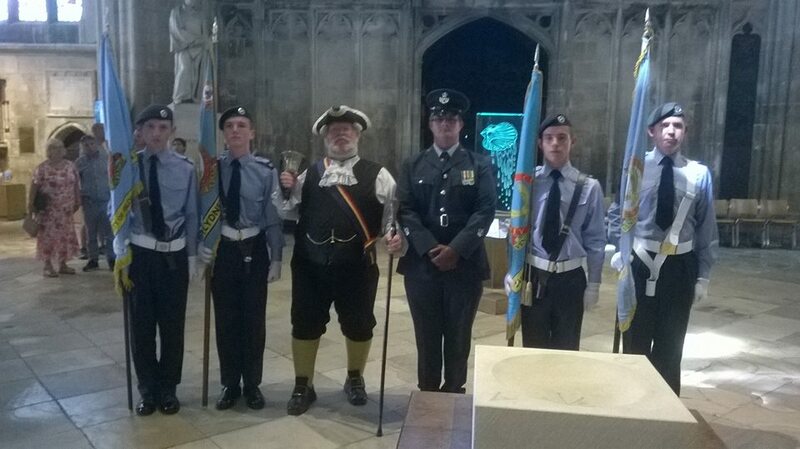 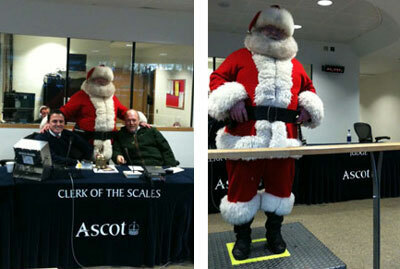 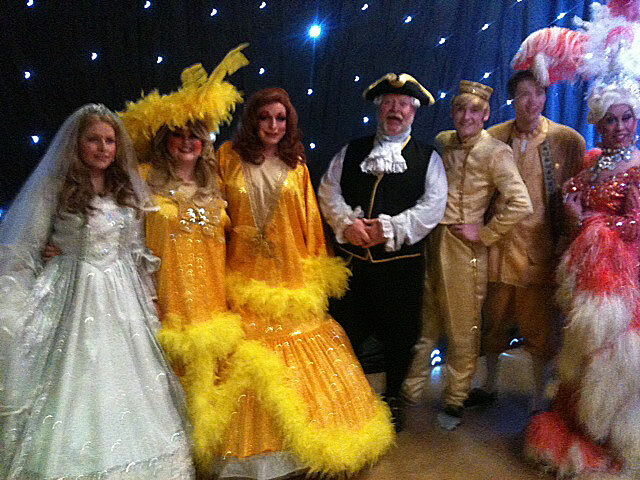 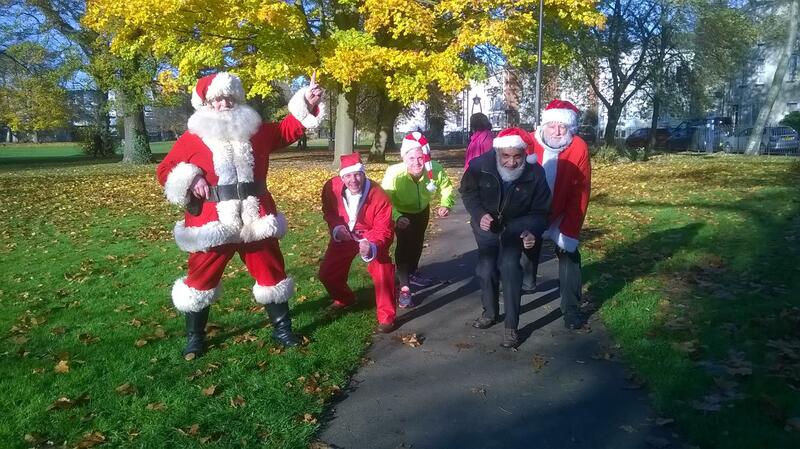 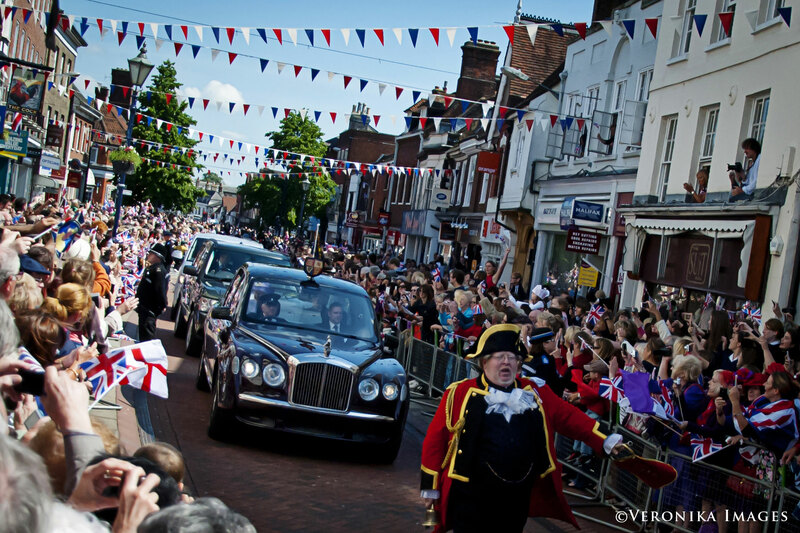 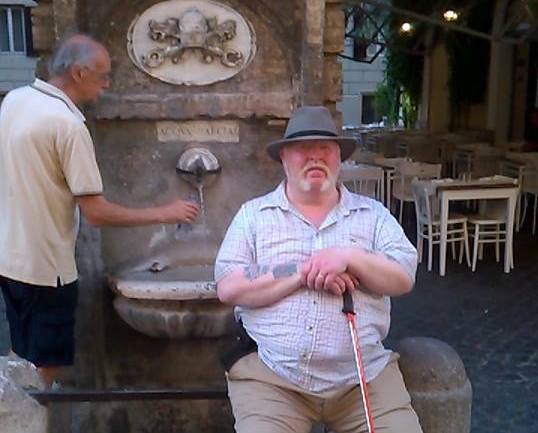 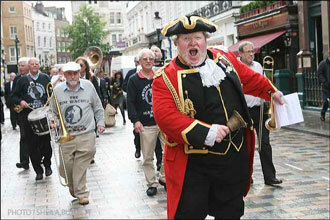 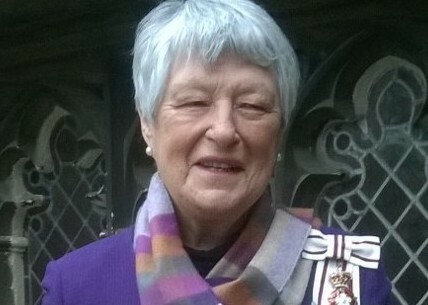 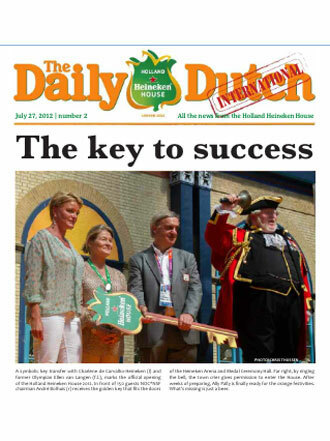 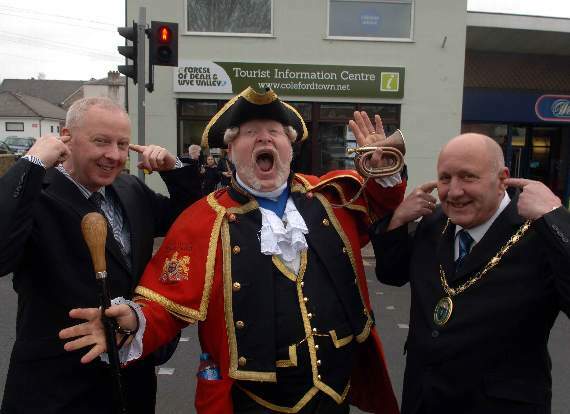 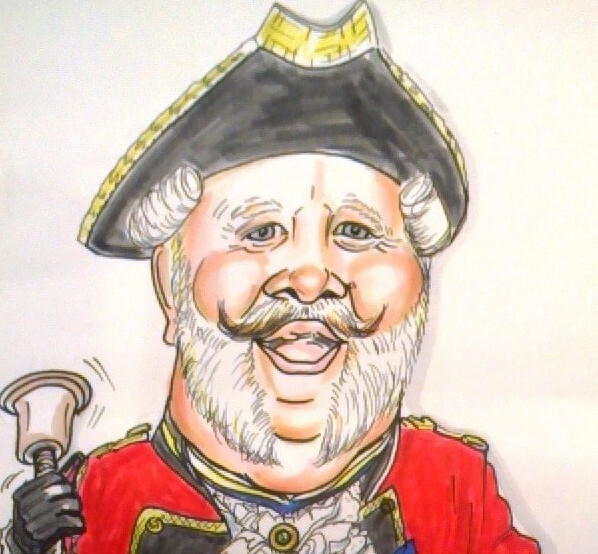 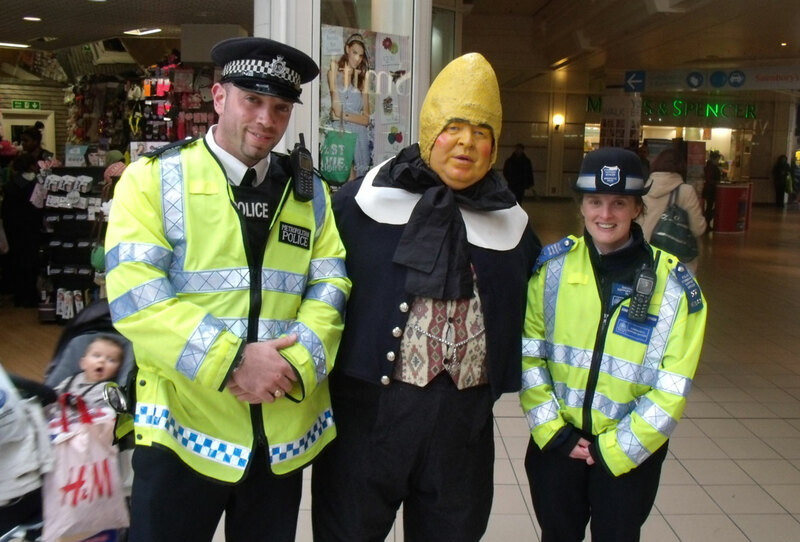 ), so keep checking the blog to see what your famous Town Crier has been up to. 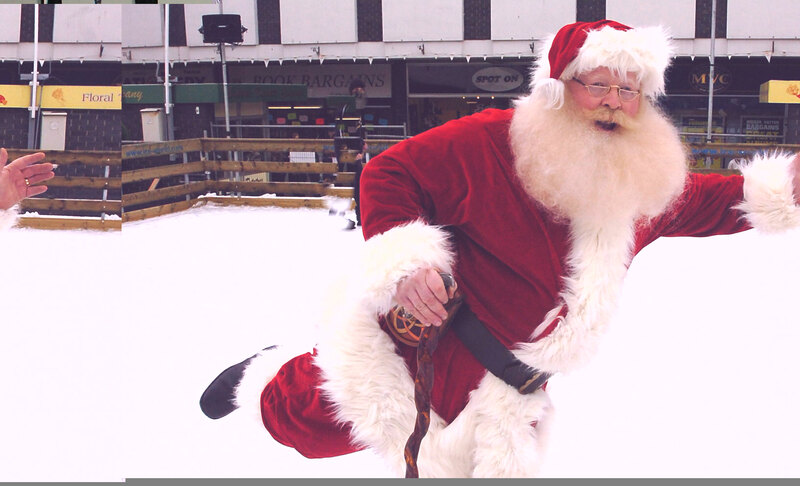 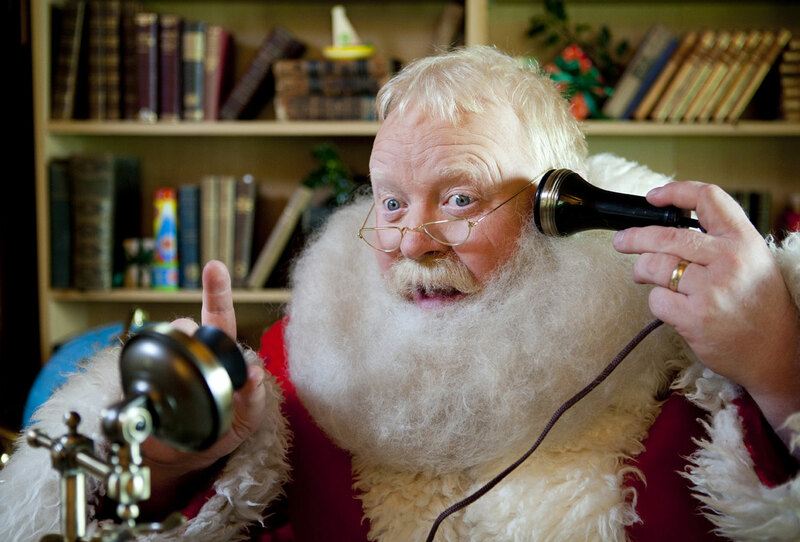 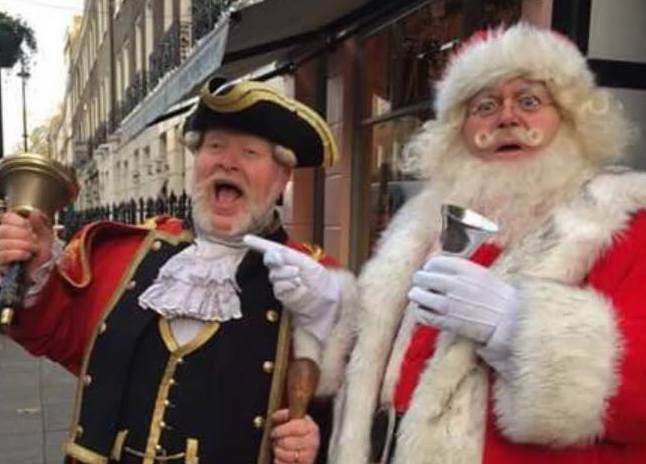 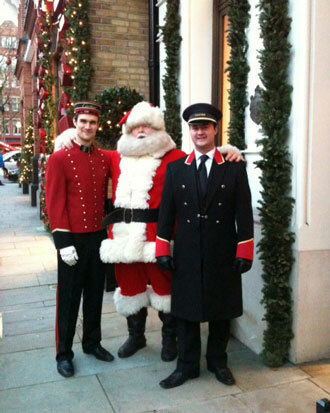 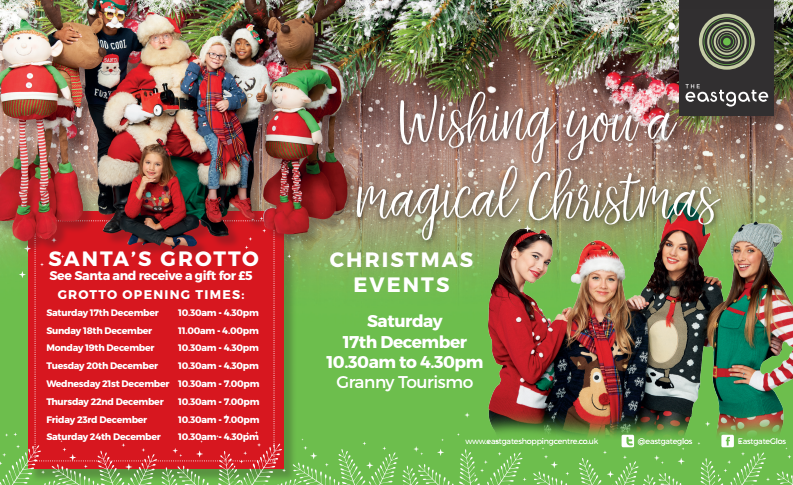 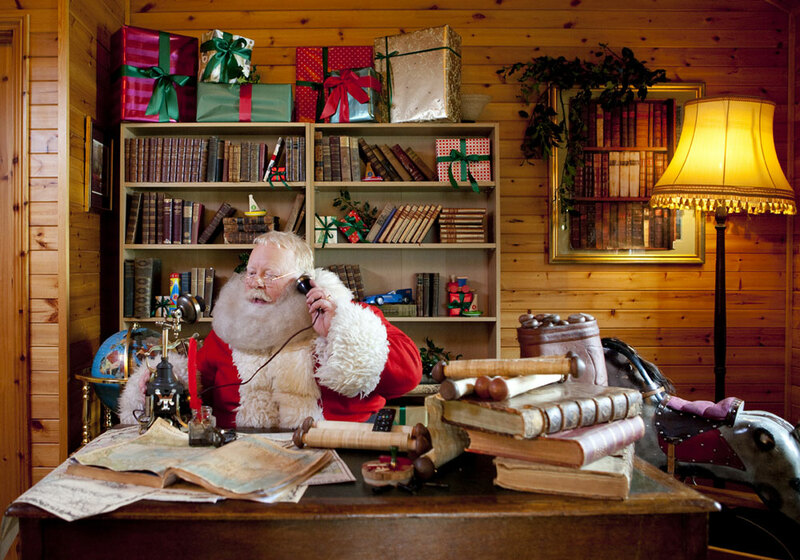 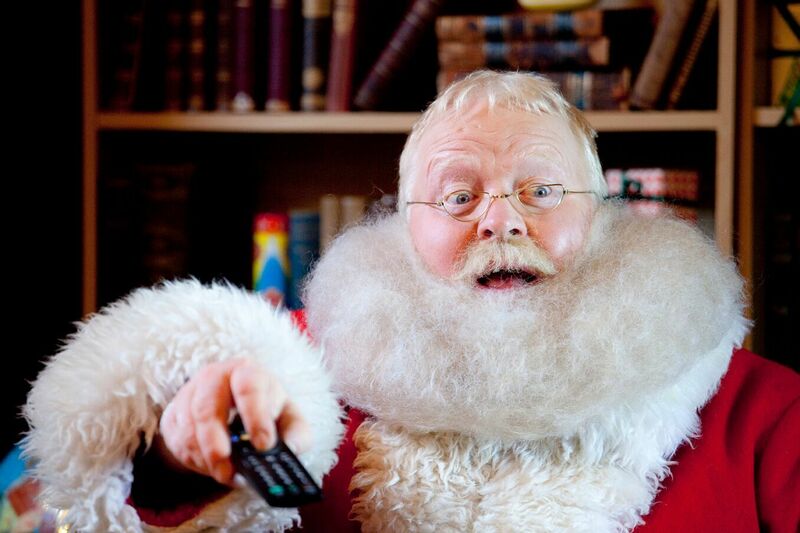 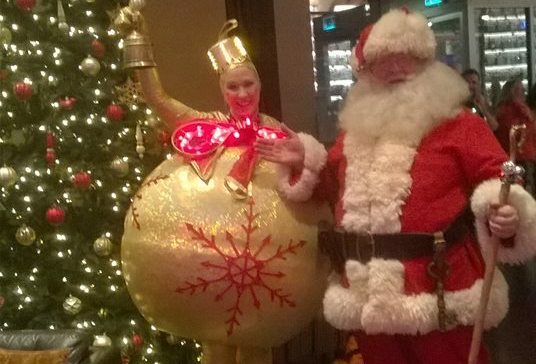 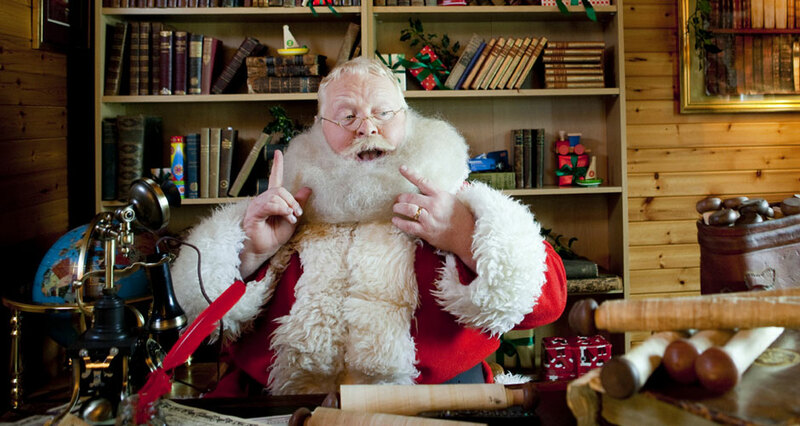 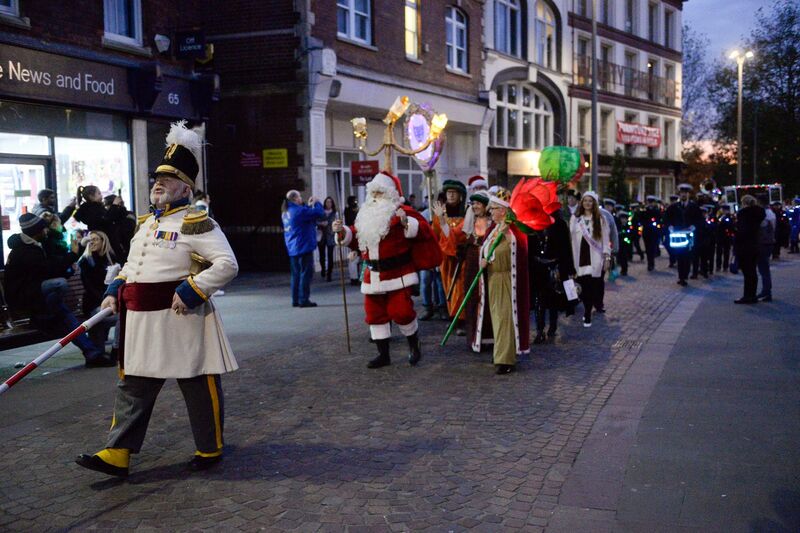 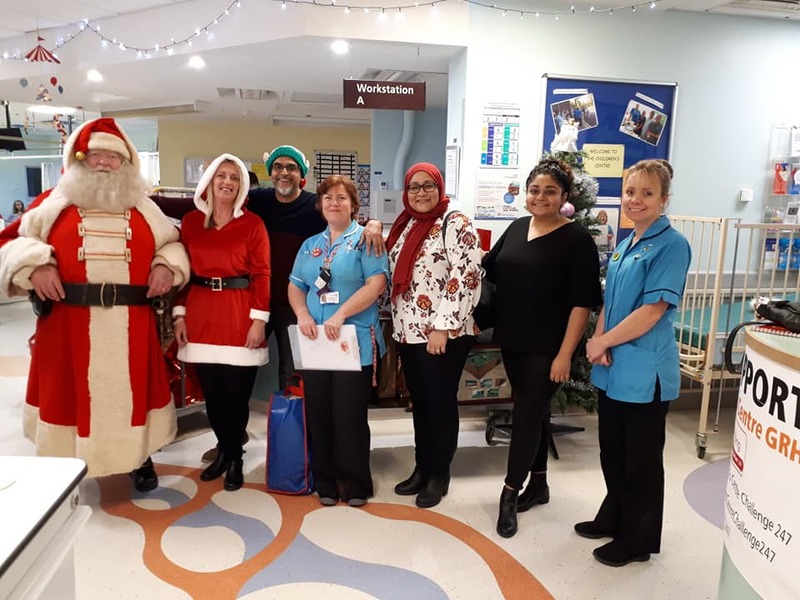 As we’re gaining momentum for my favourite time of the year, it’s likely that you’ll see me and my alias – the Deluxe Father Christmas – stomping around London more often, watch out!